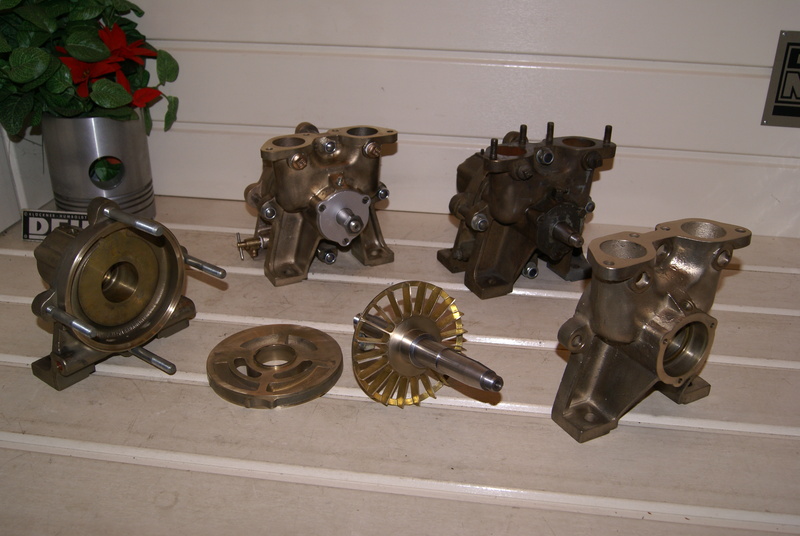 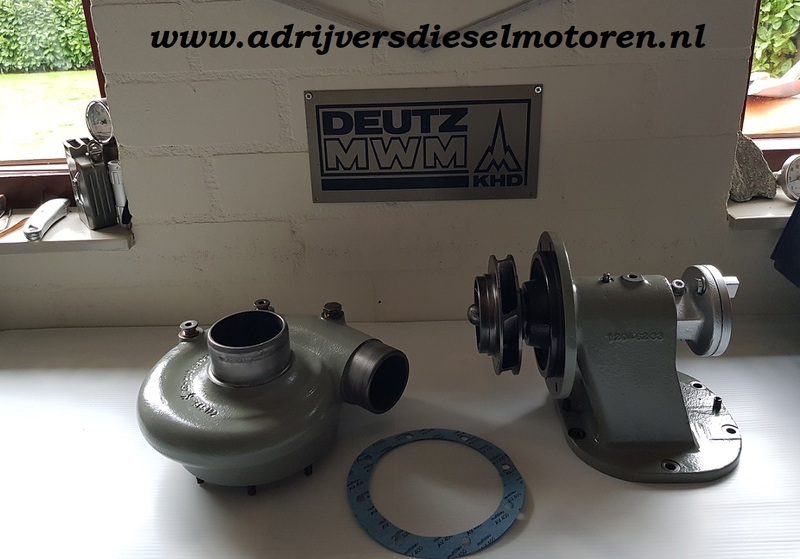 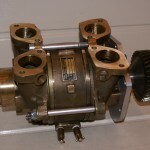 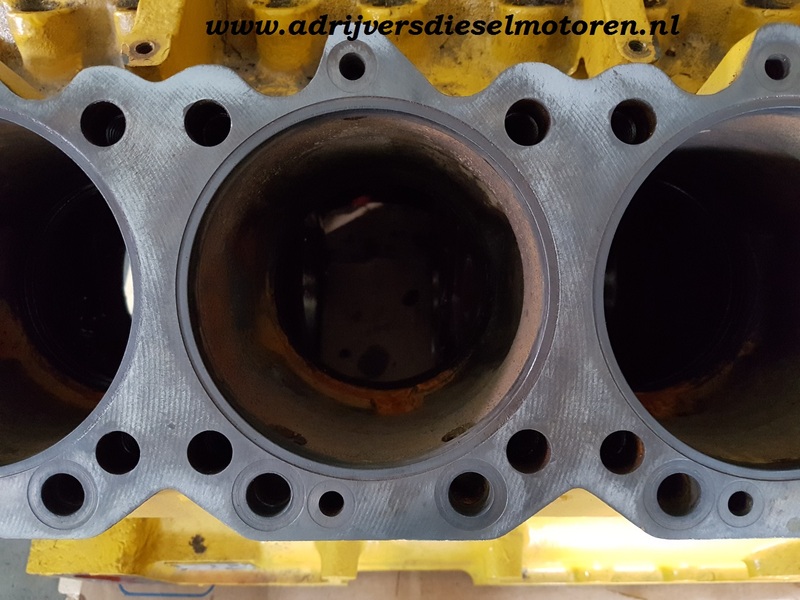 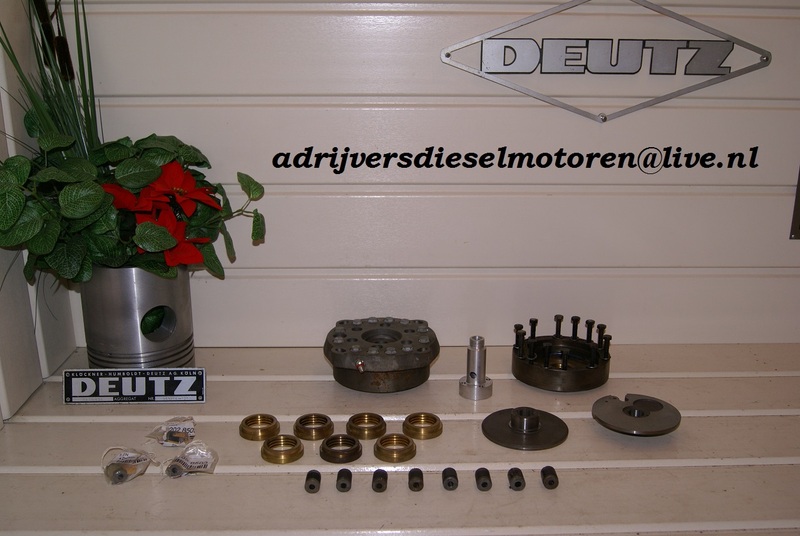 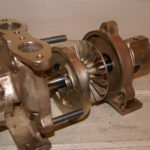 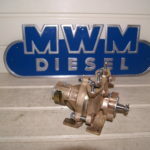 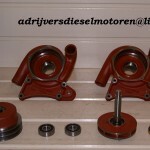 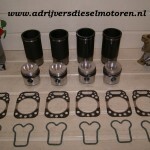 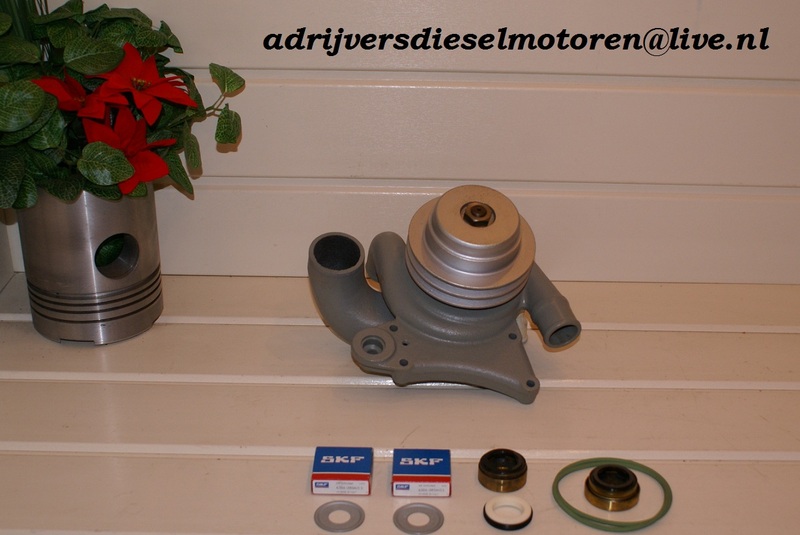 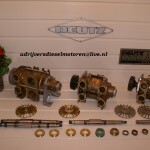 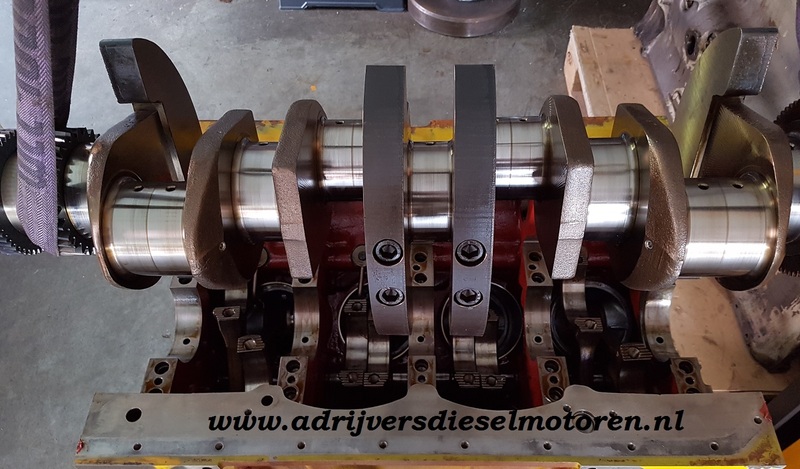 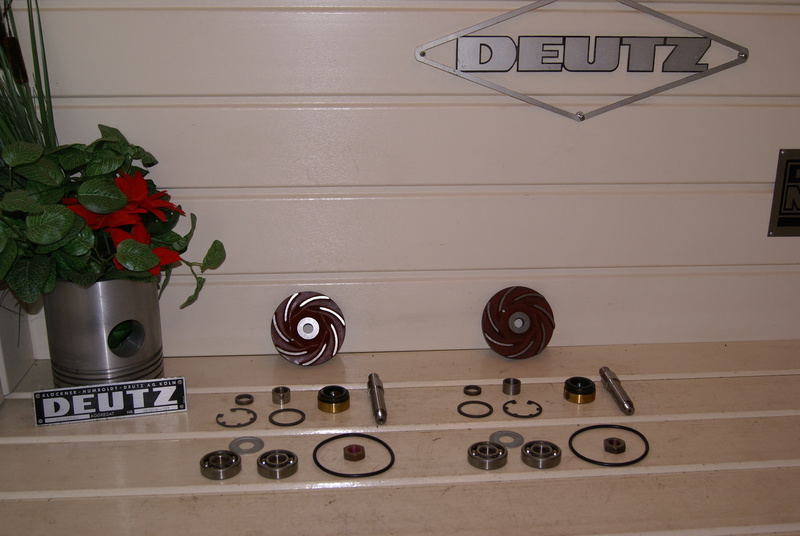 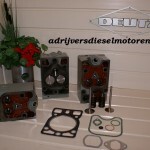 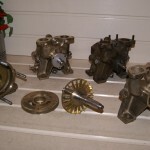 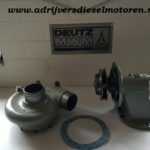 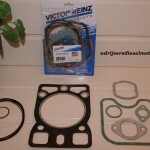 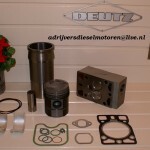 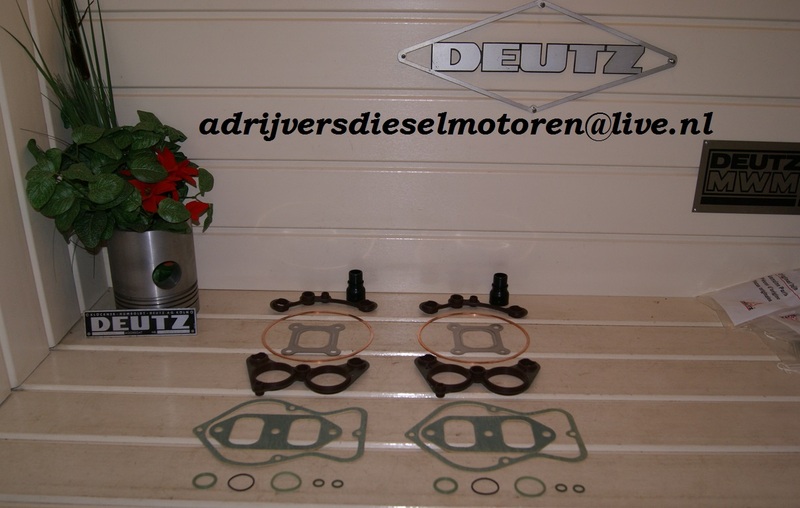 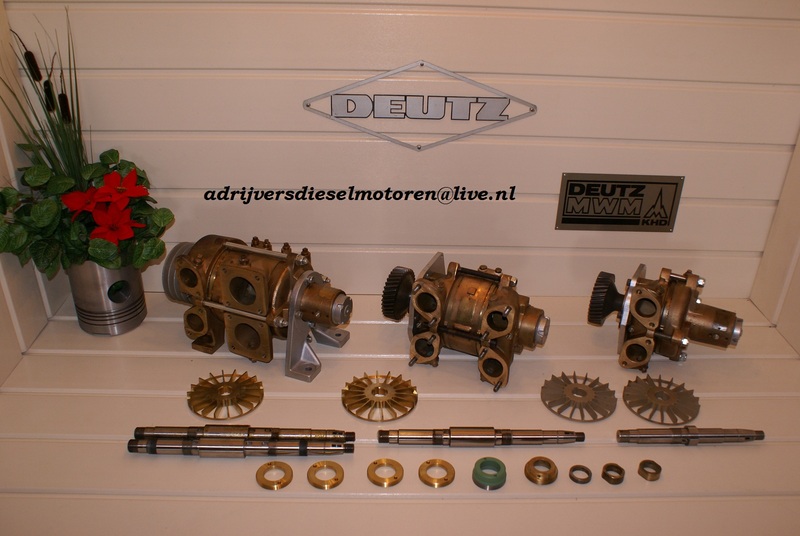 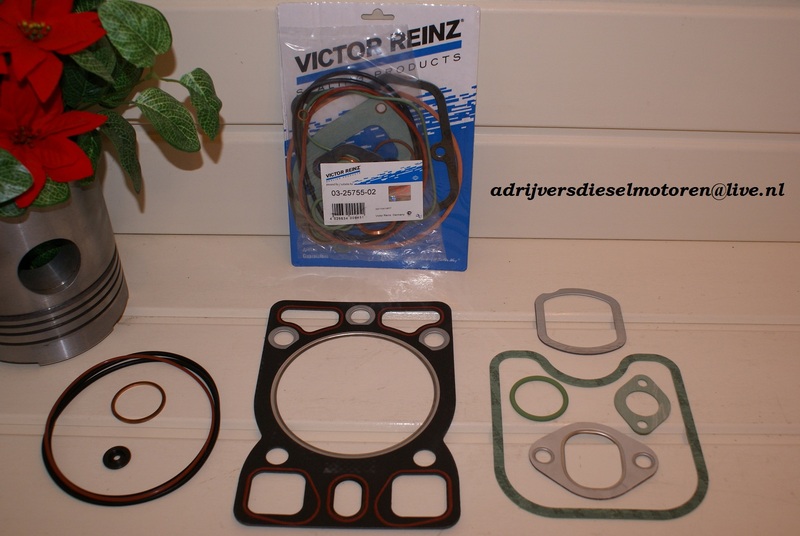 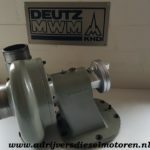 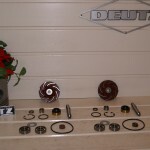 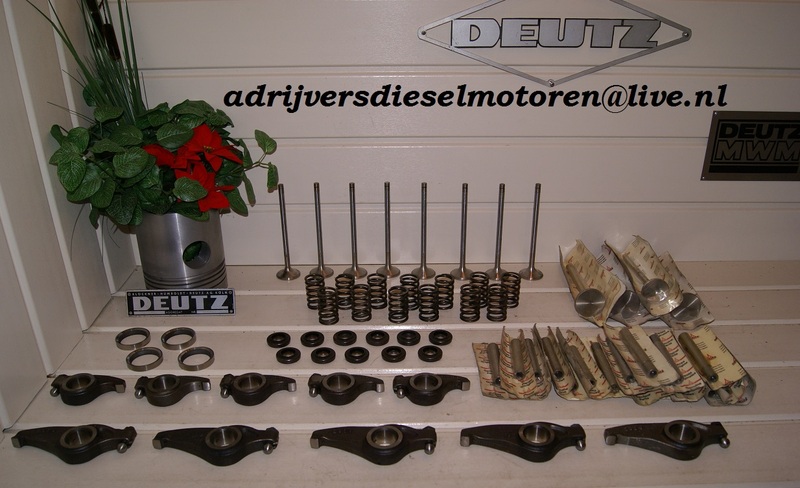 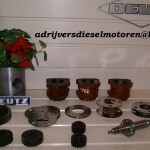 MWM engine parts supplied by Ad Rijvers Diesel Engines. 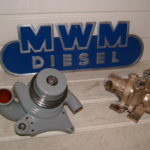 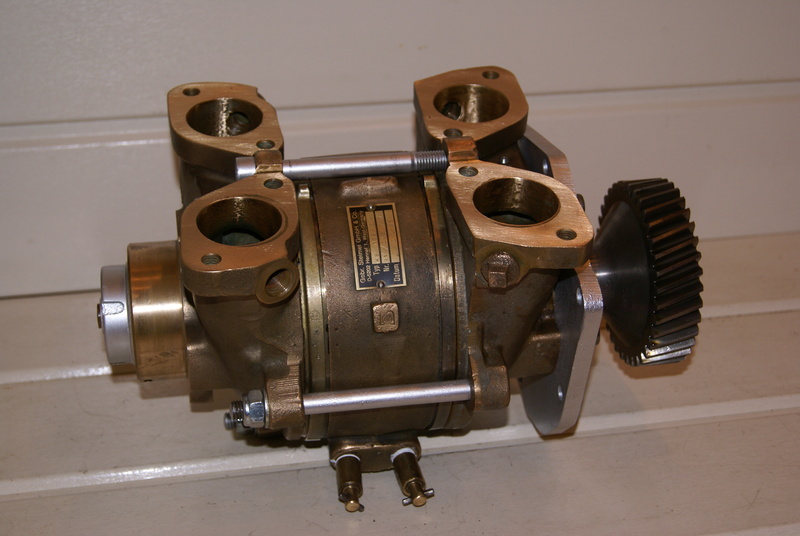 MWM engines are well-known for their quality. 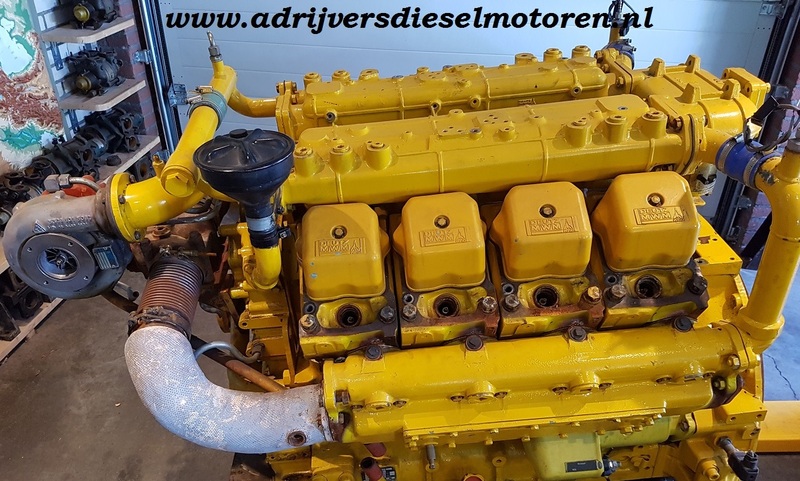 Every diesel engine needs maintenance from time to time, this to make sure that the engine will run smoothly for several years. 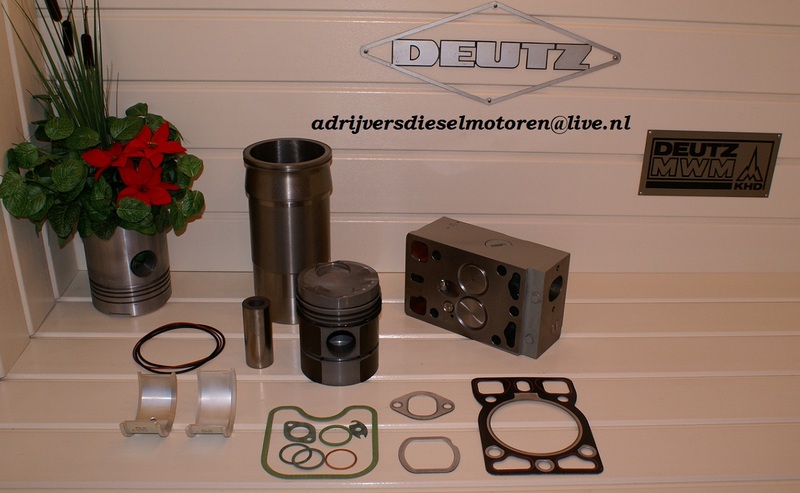 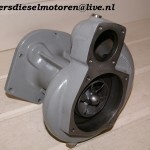 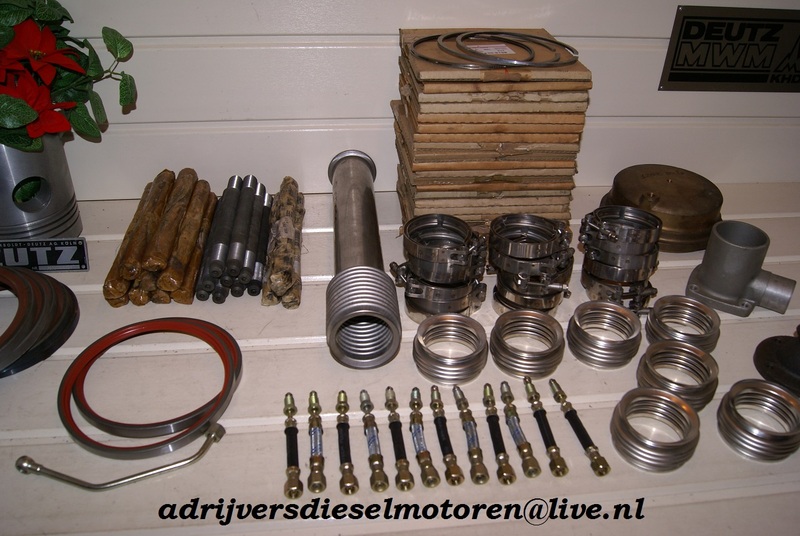 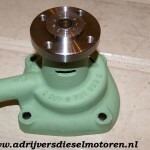 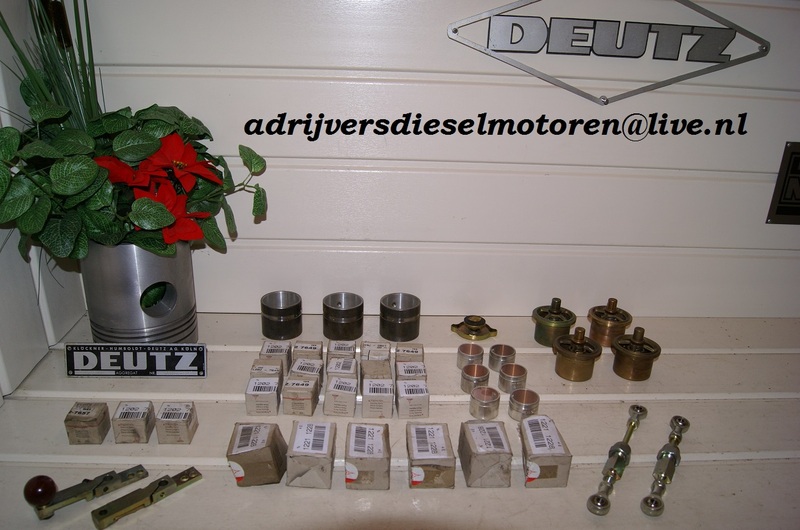 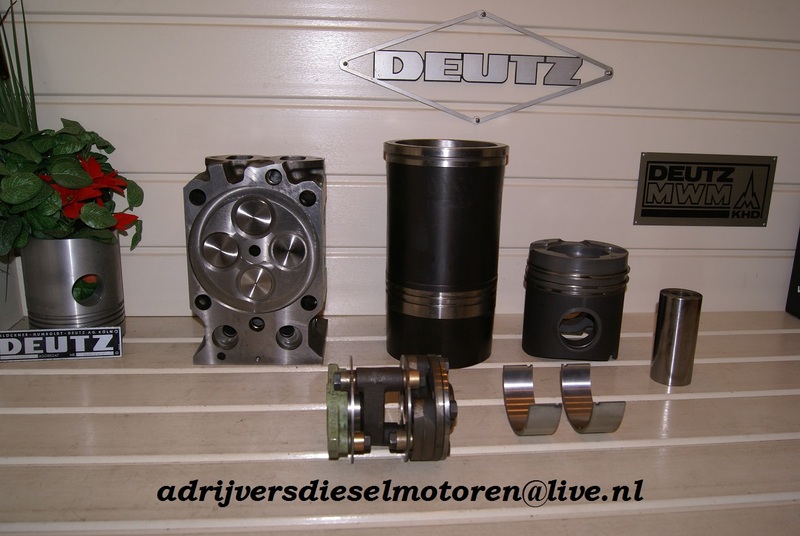 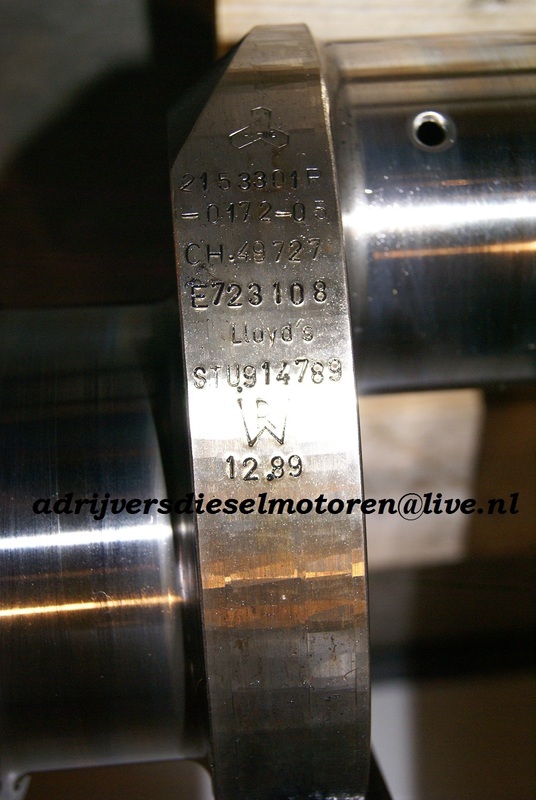 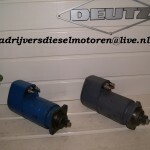 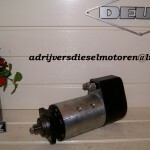 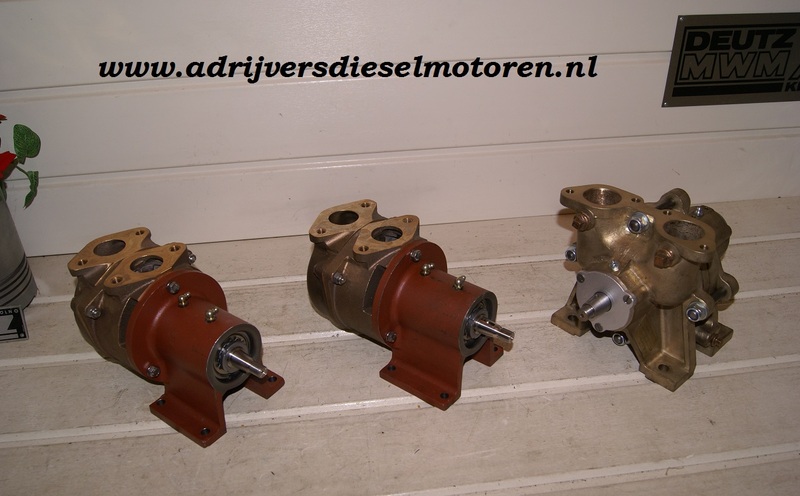 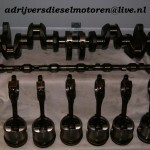 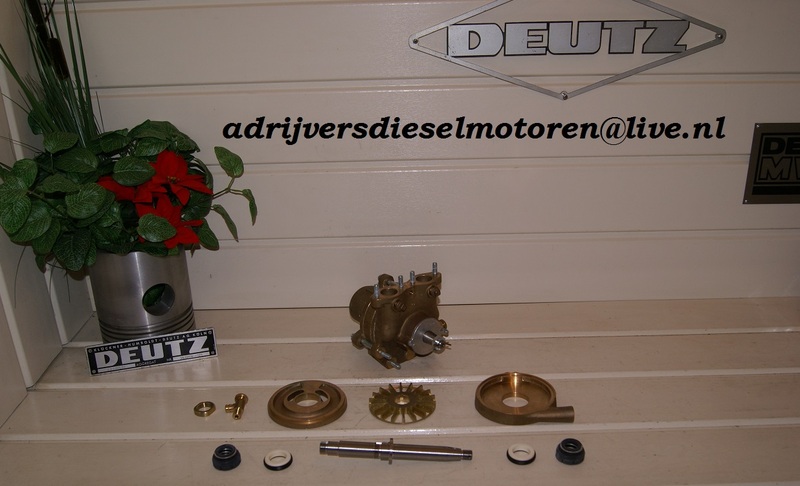 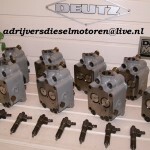 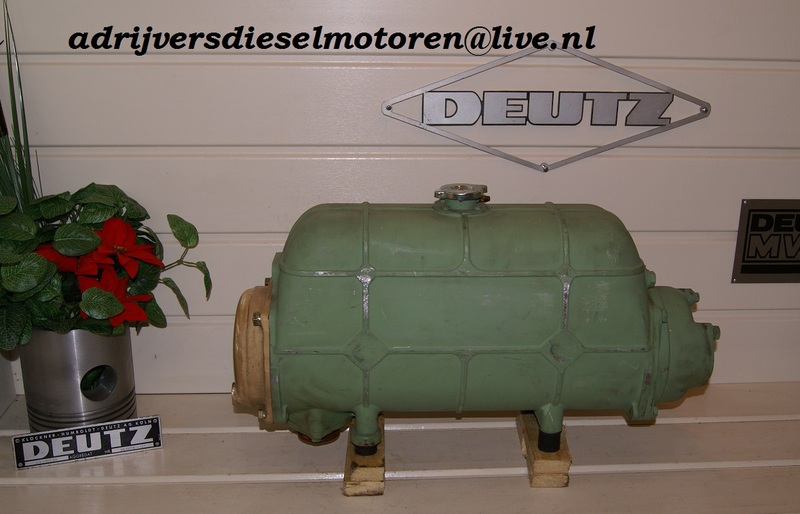 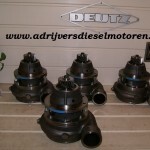 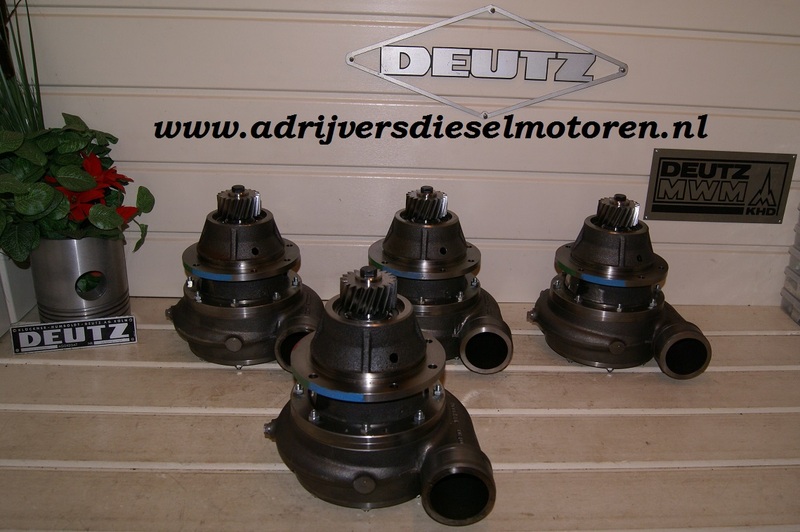 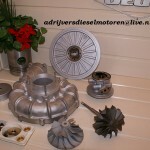 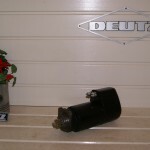 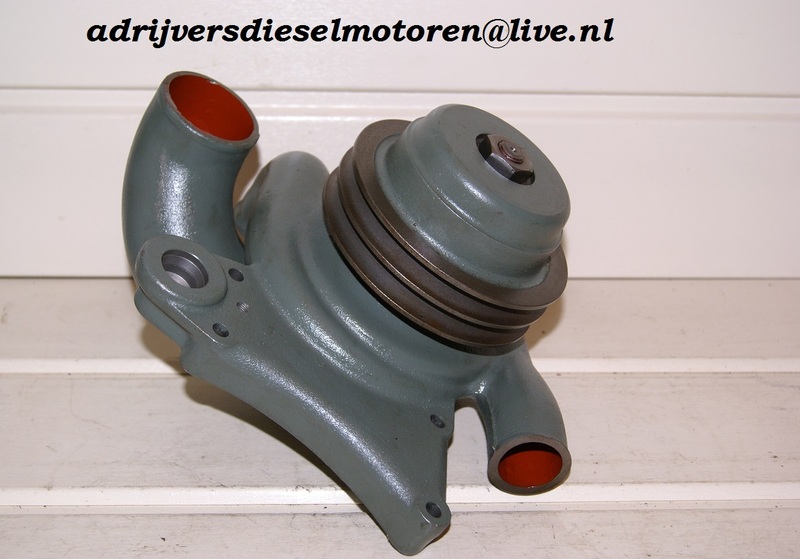 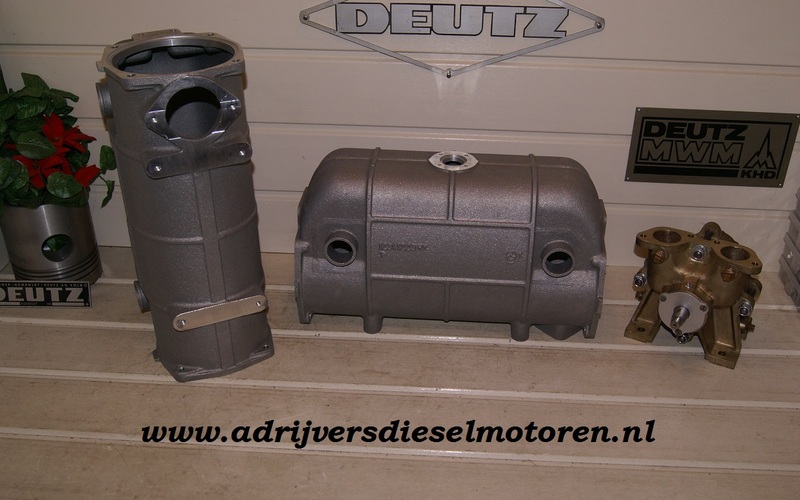 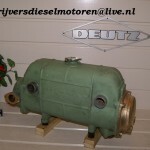 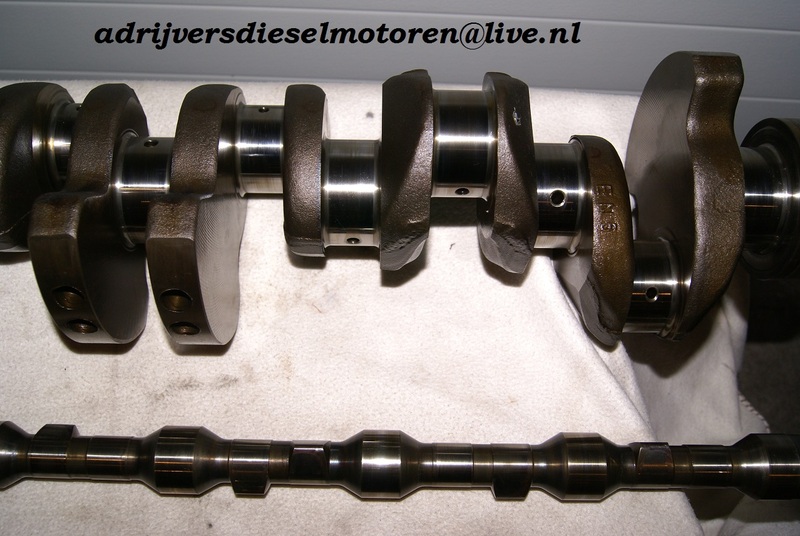 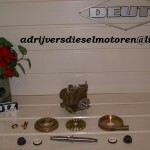 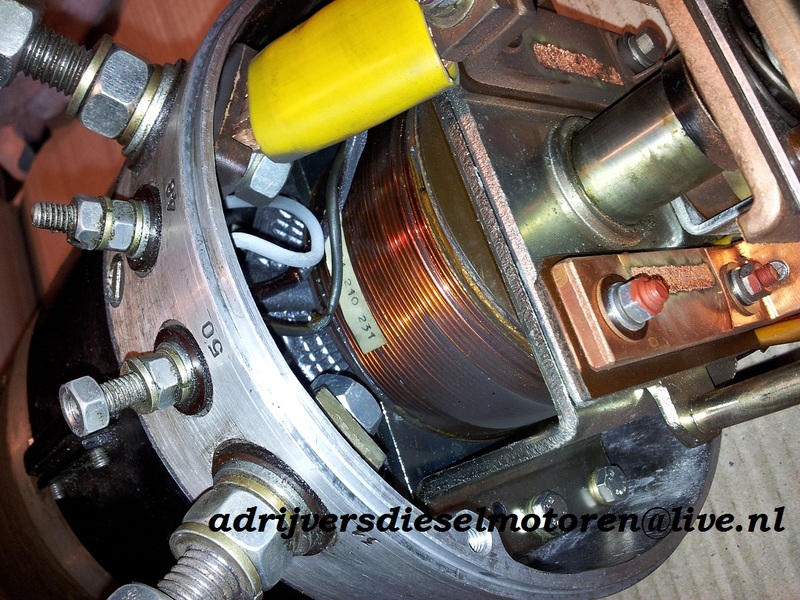 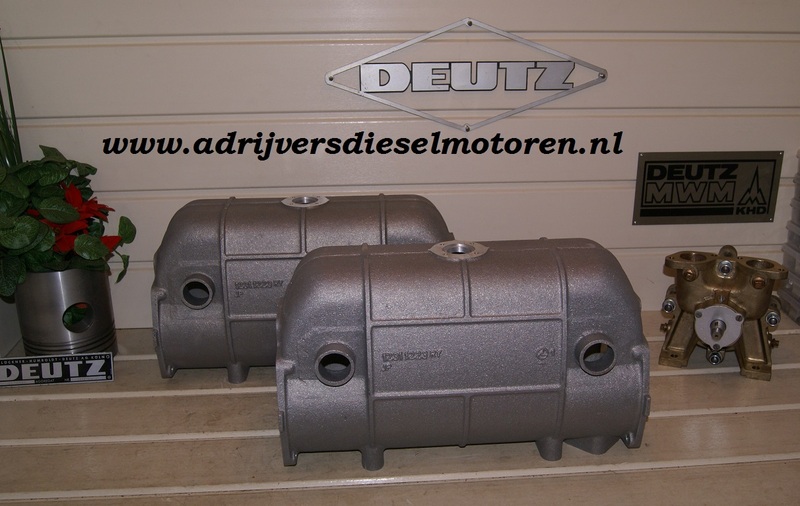 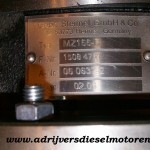 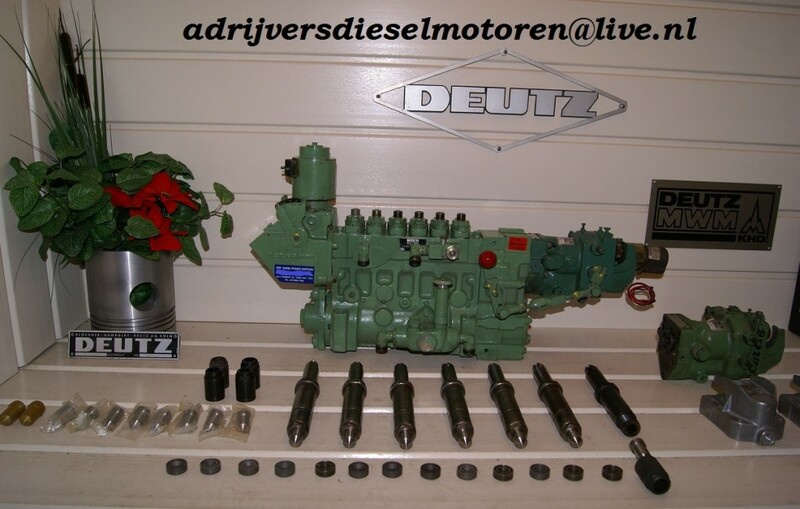 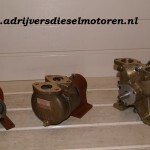 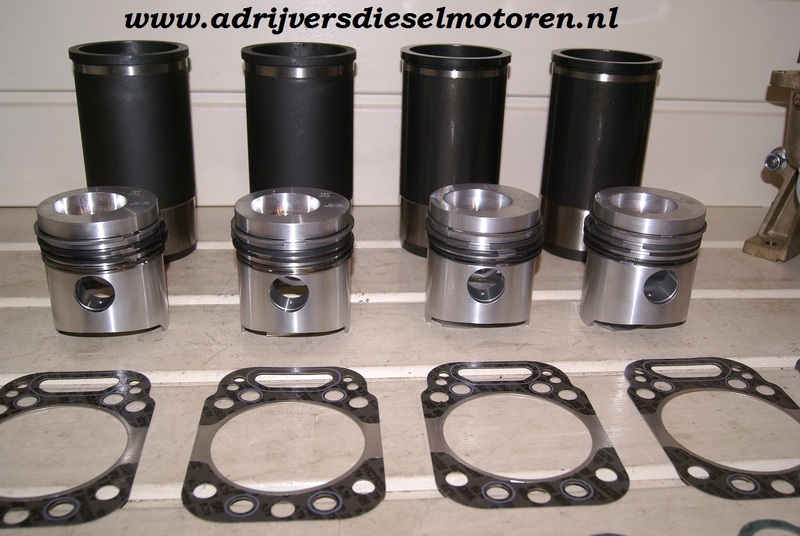 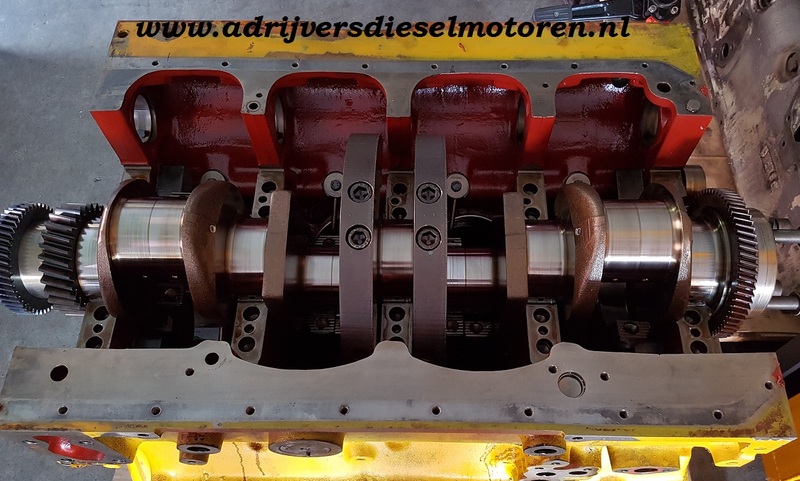 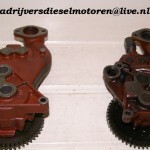 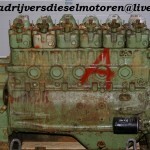 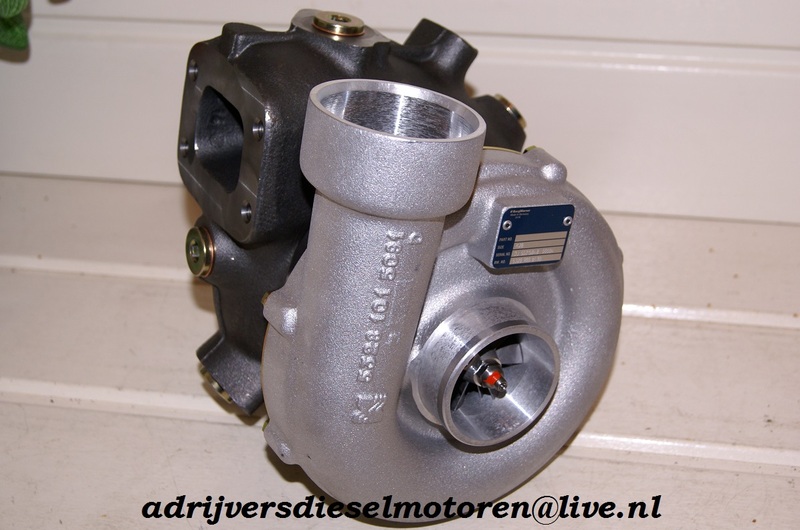 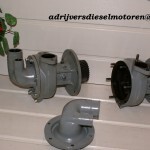 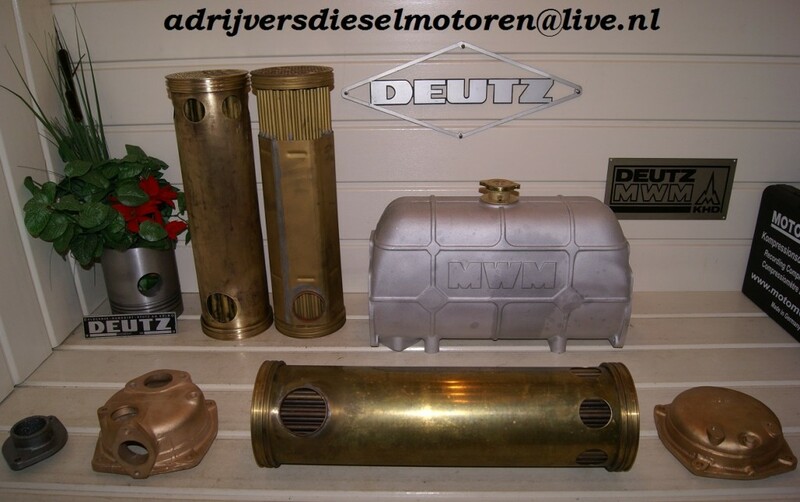 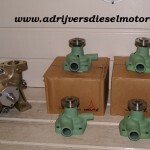 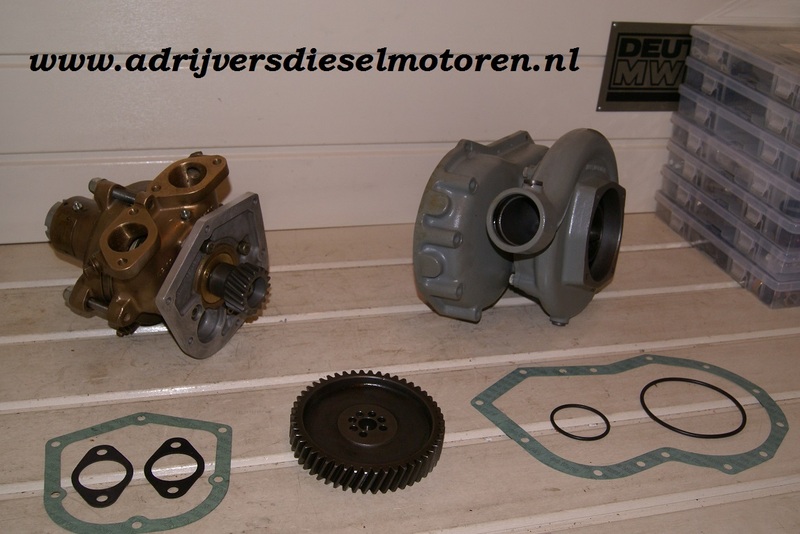 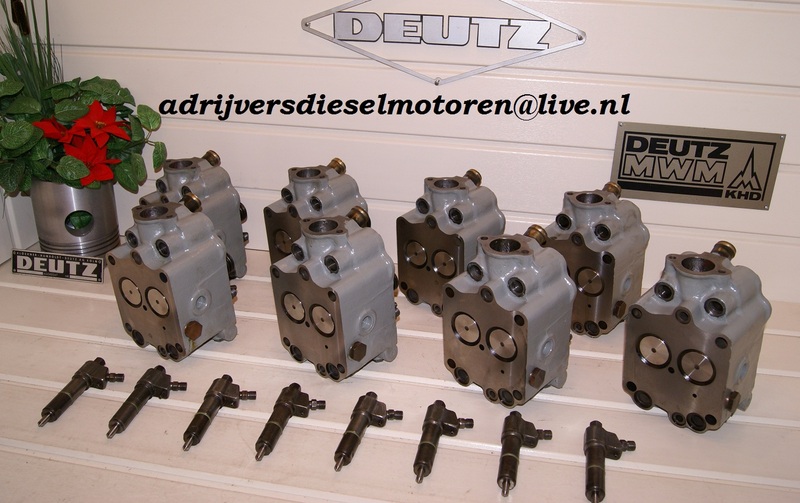 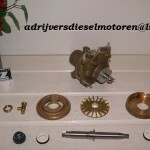 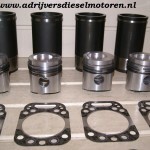 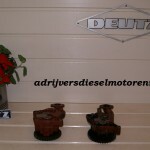 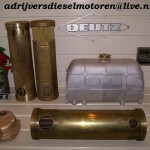 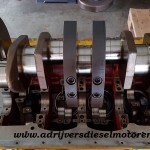 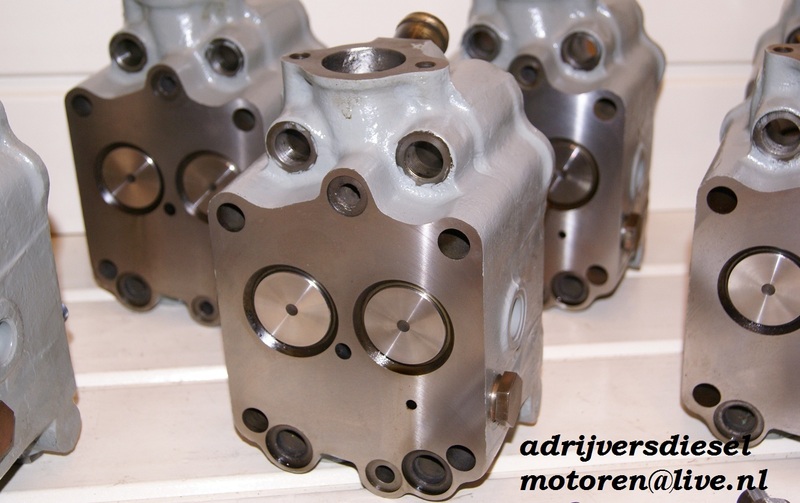 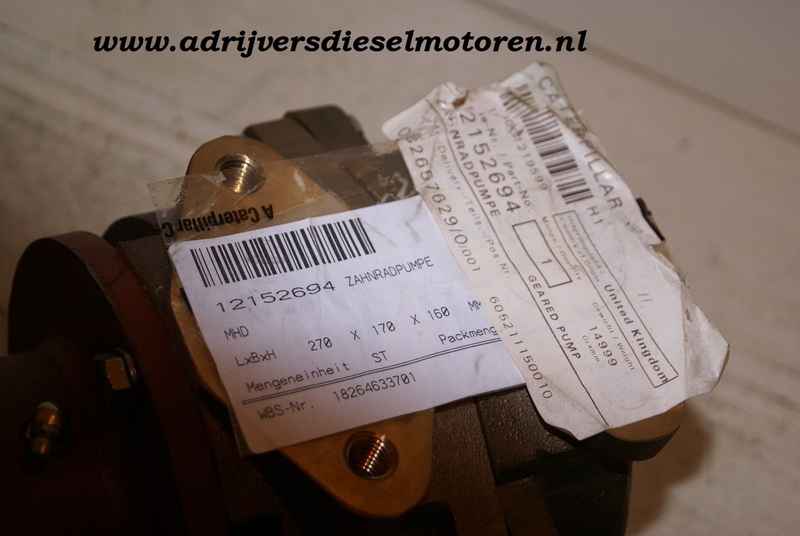 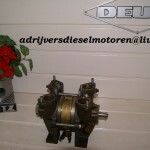 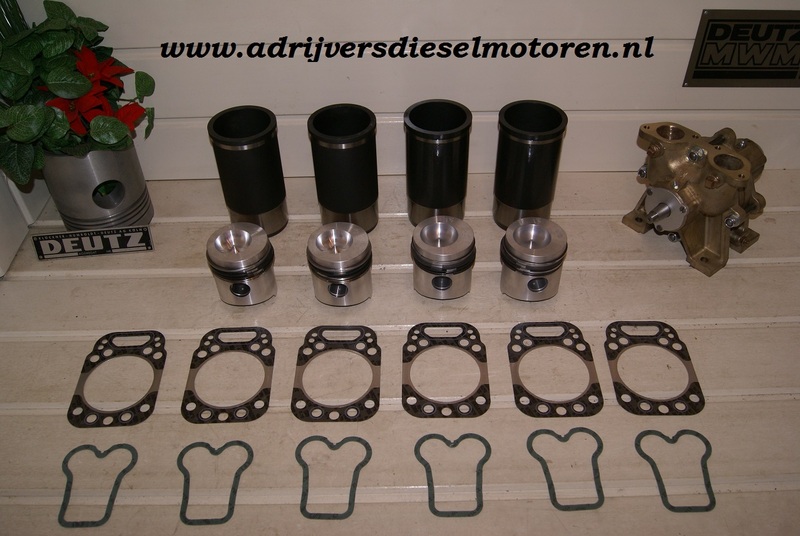 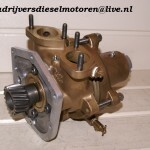 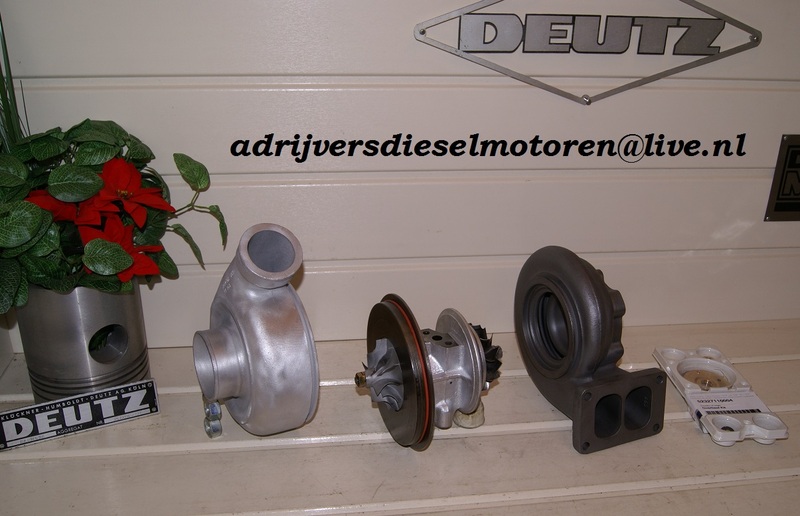 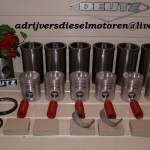 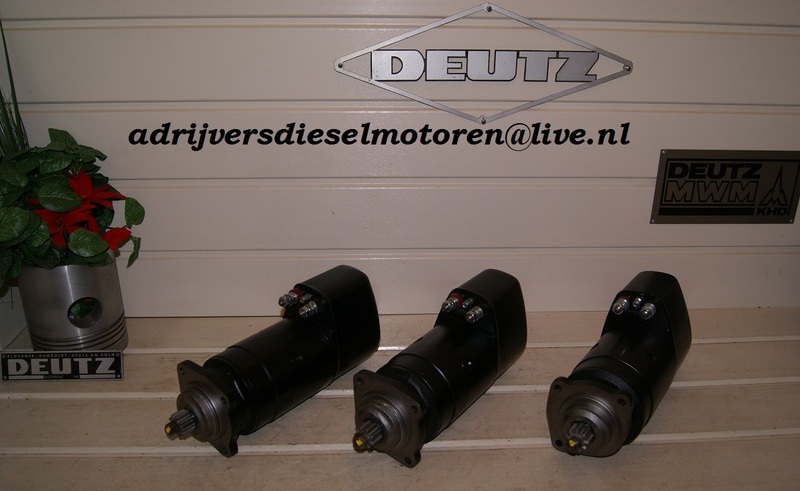 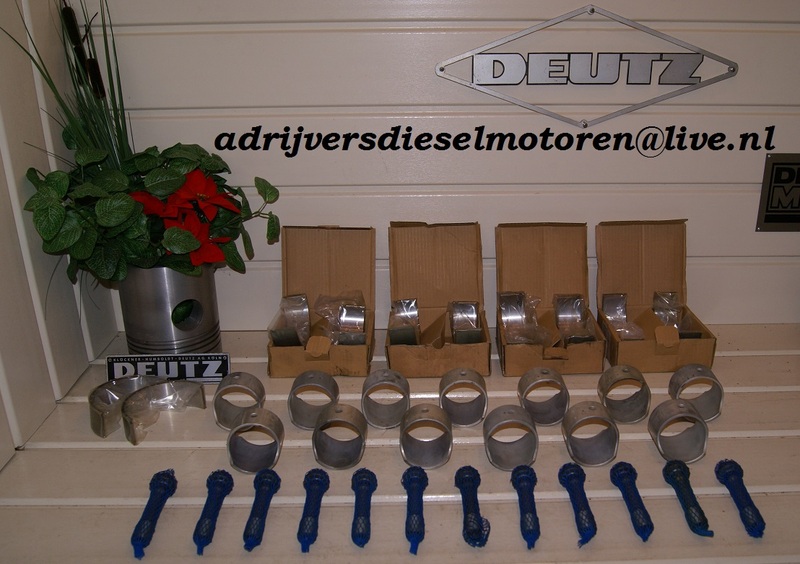 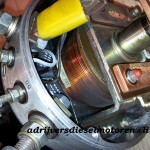 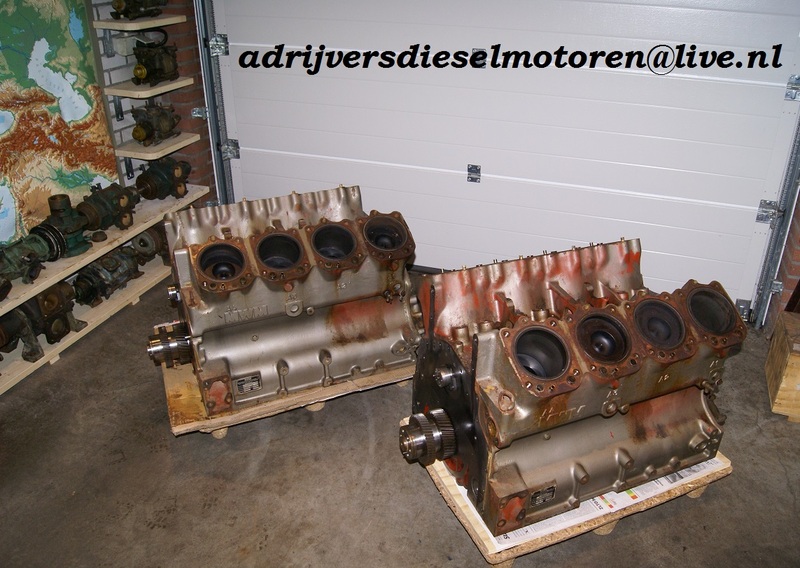 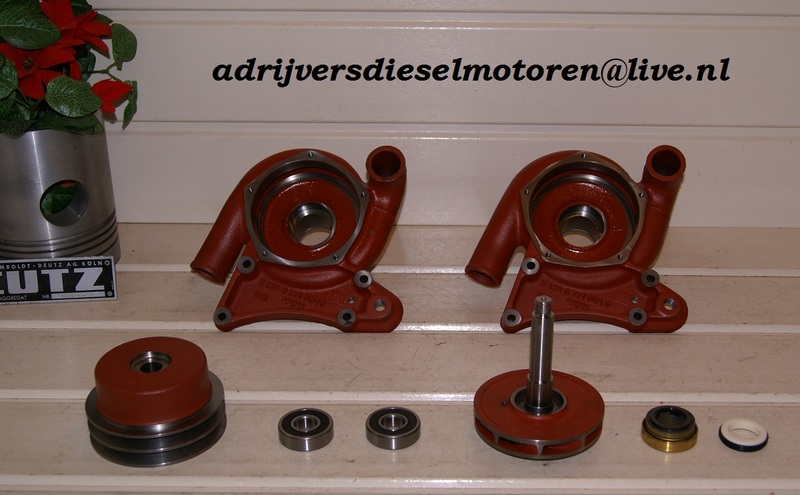 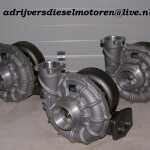 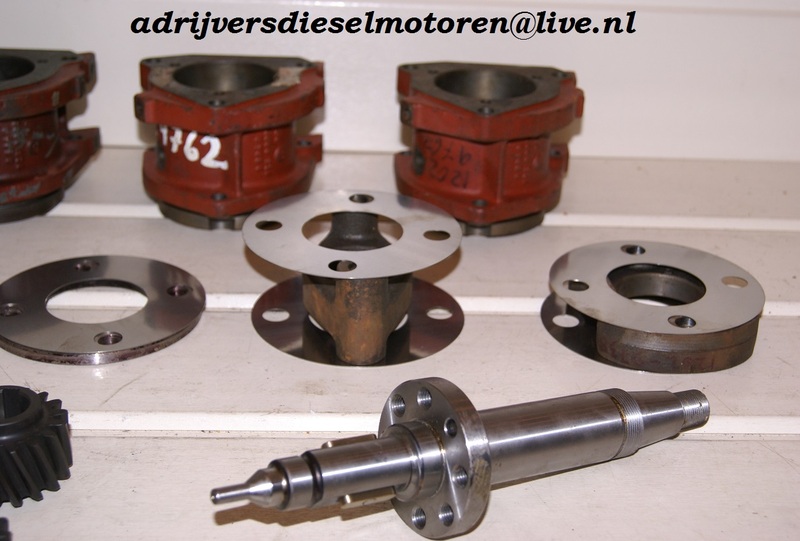 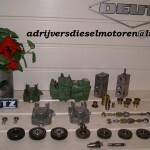 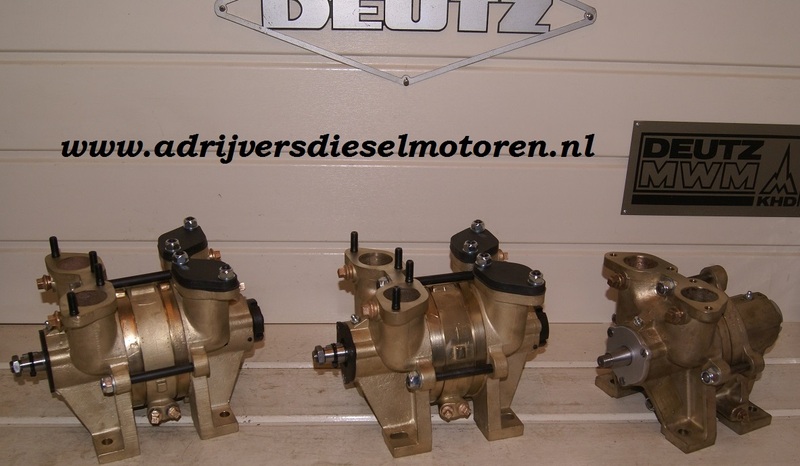 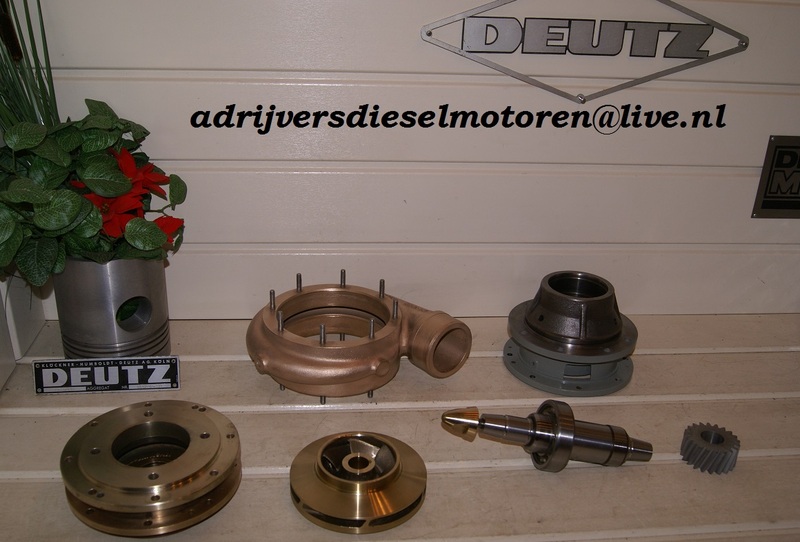 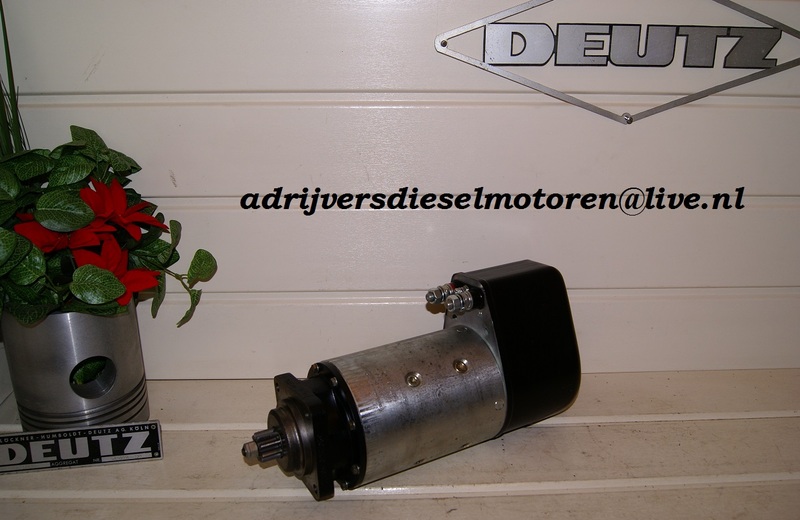 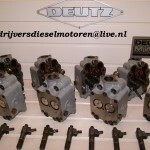 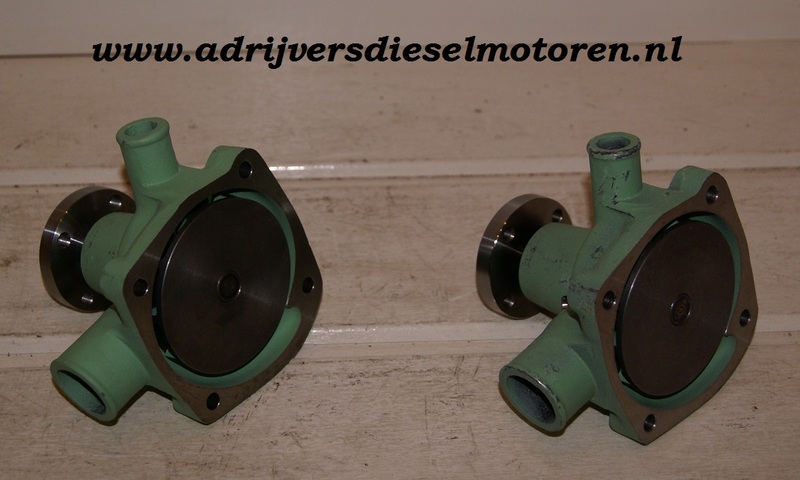 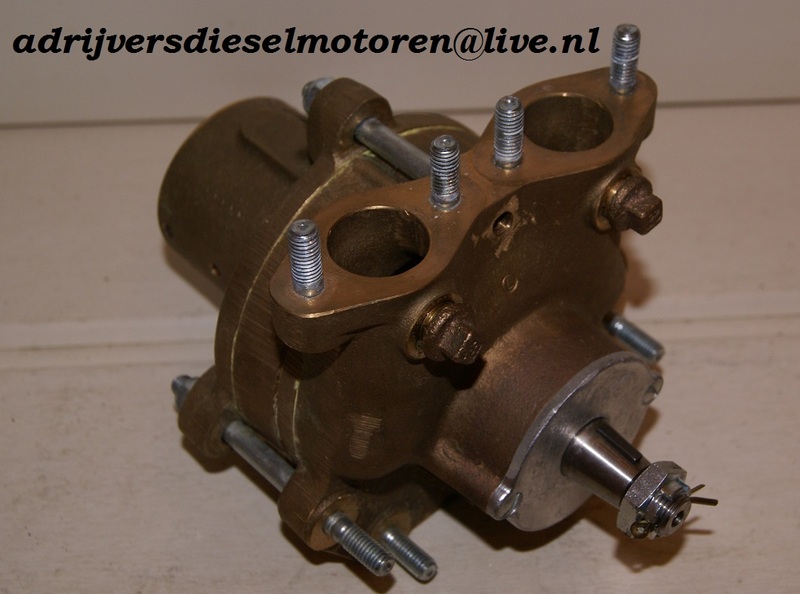 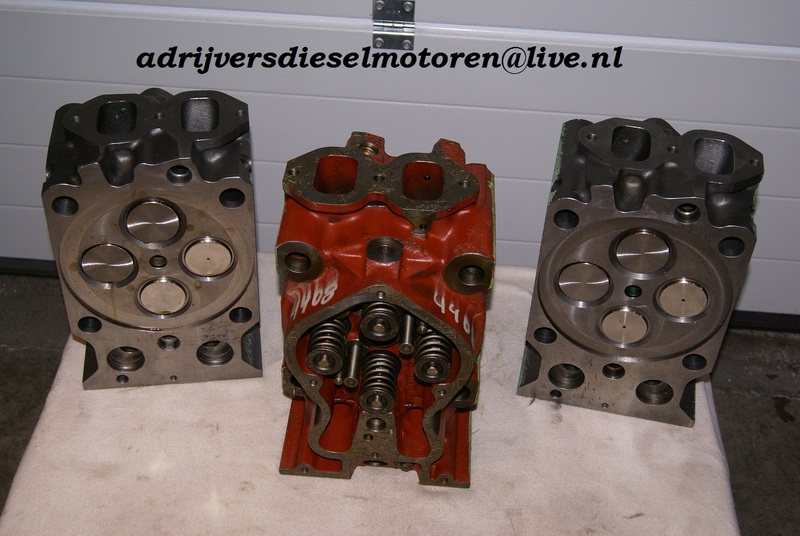 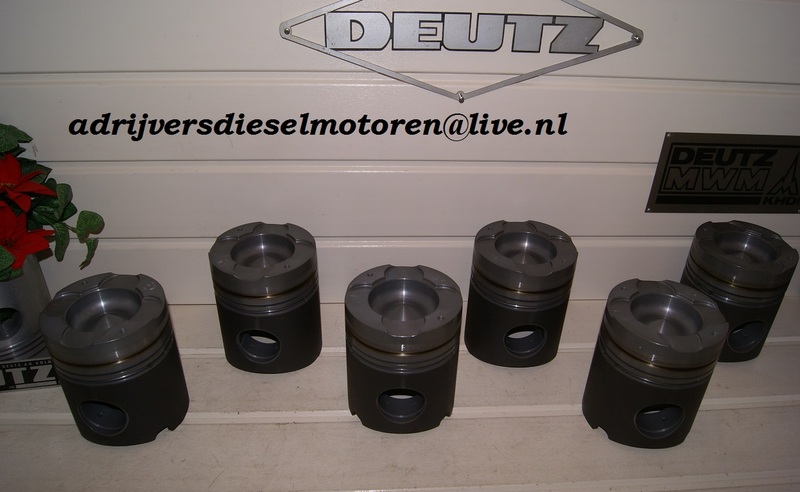 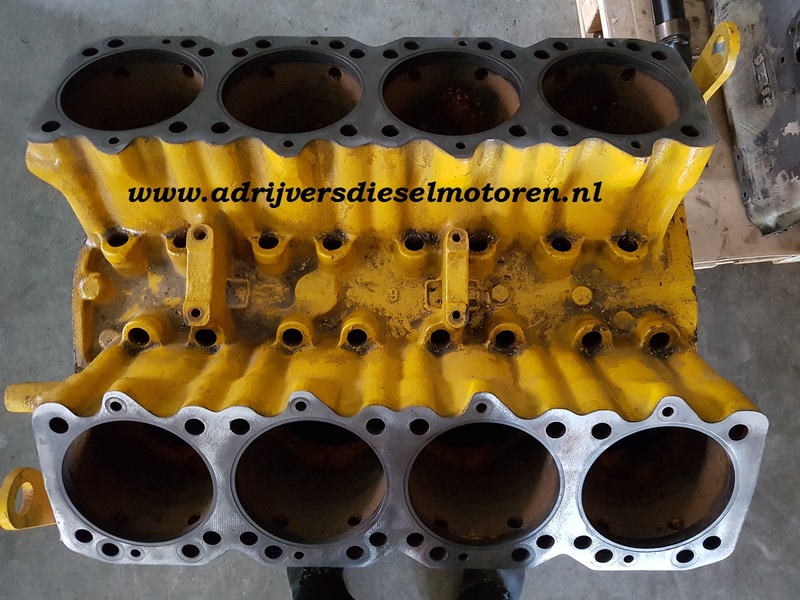 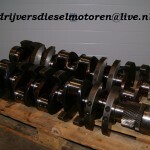 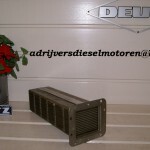 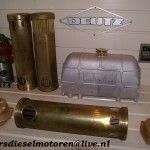 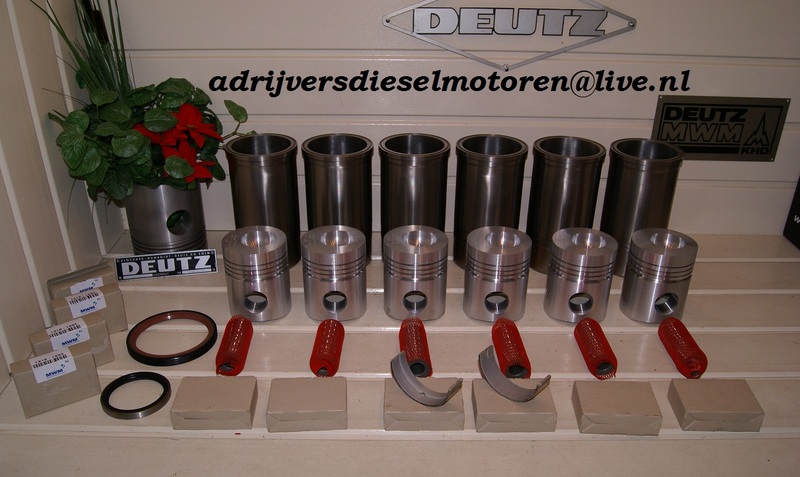 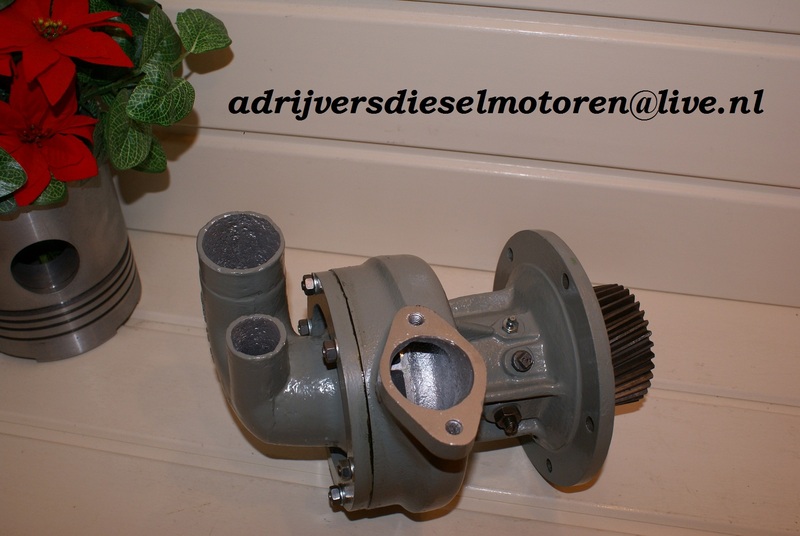 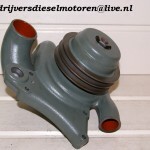 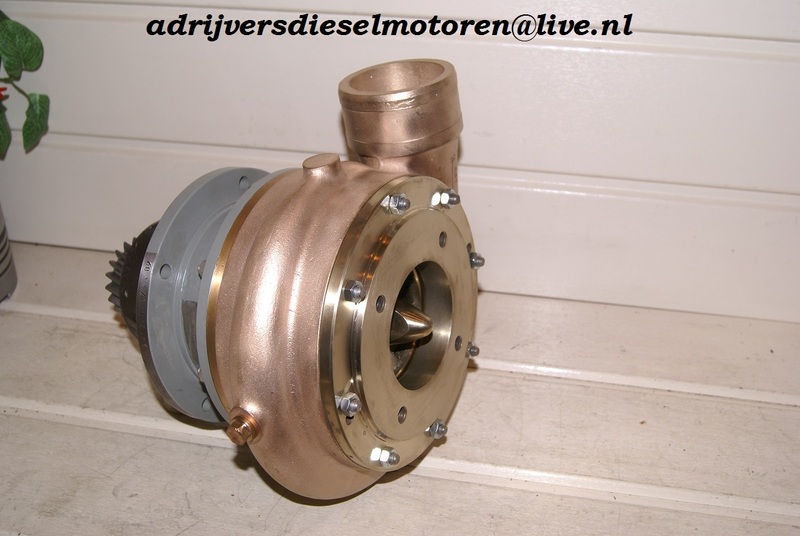 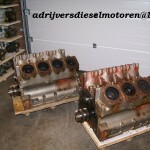 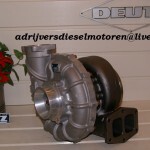 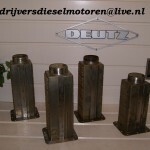 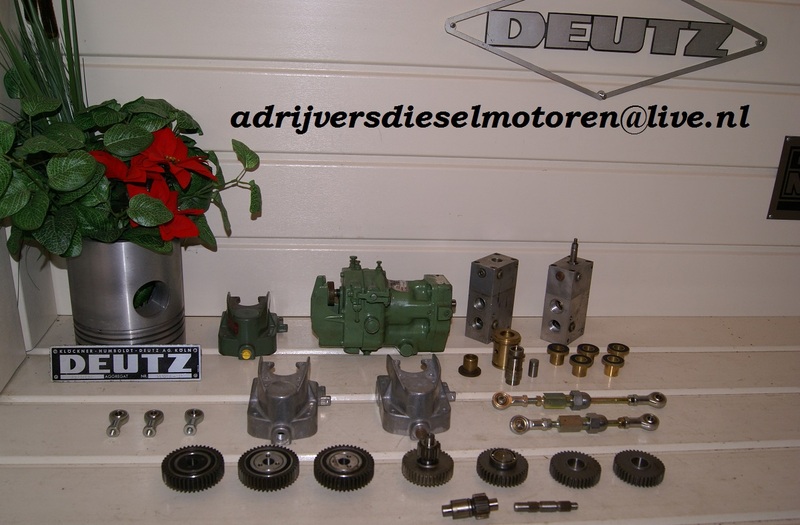 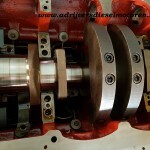 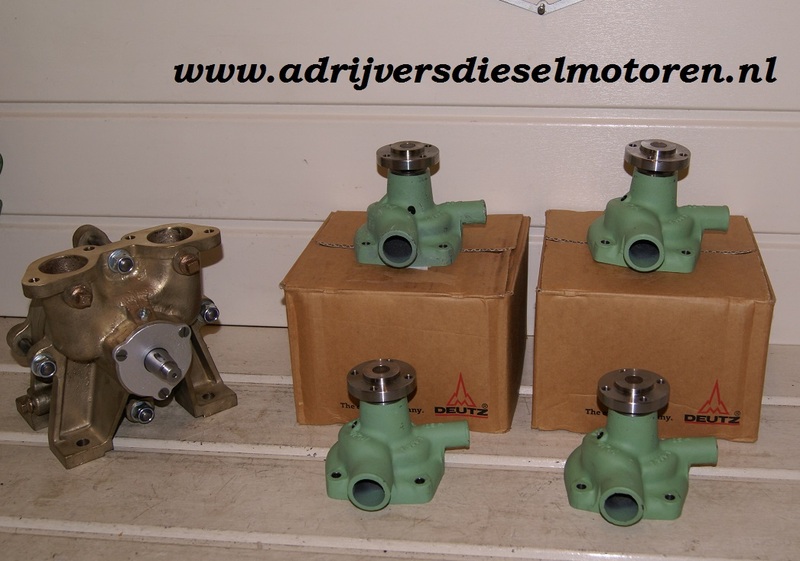 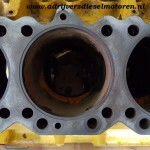 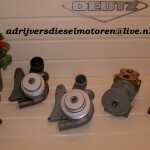 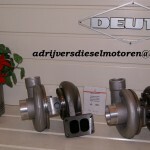 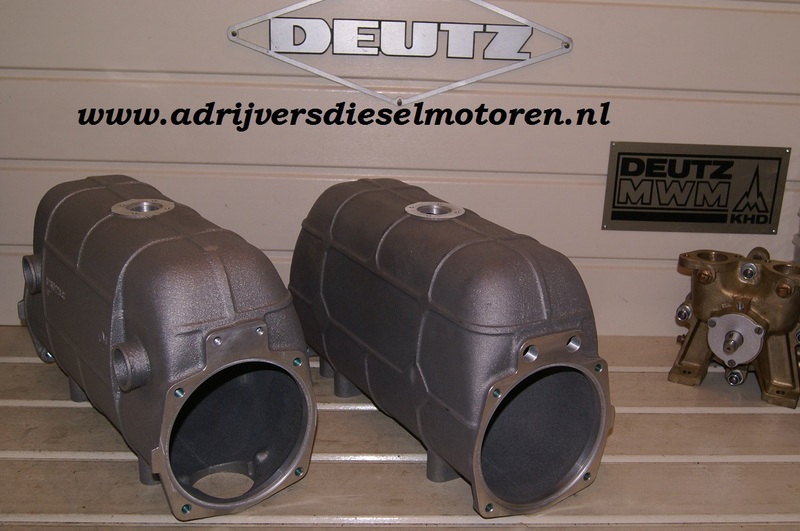 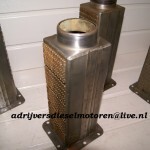 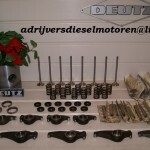 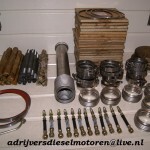 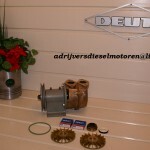 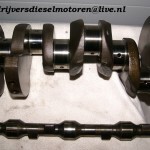 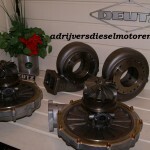 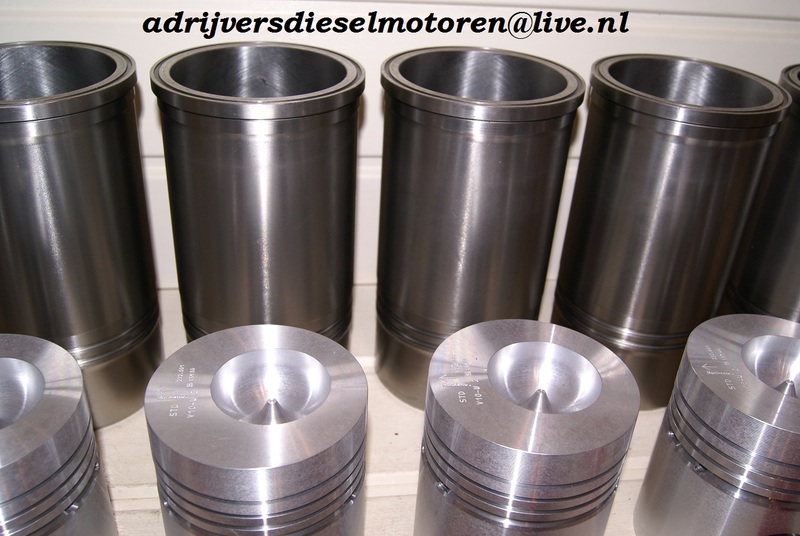 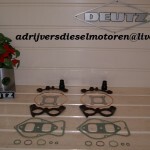 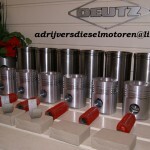 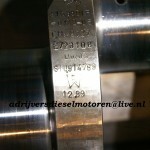 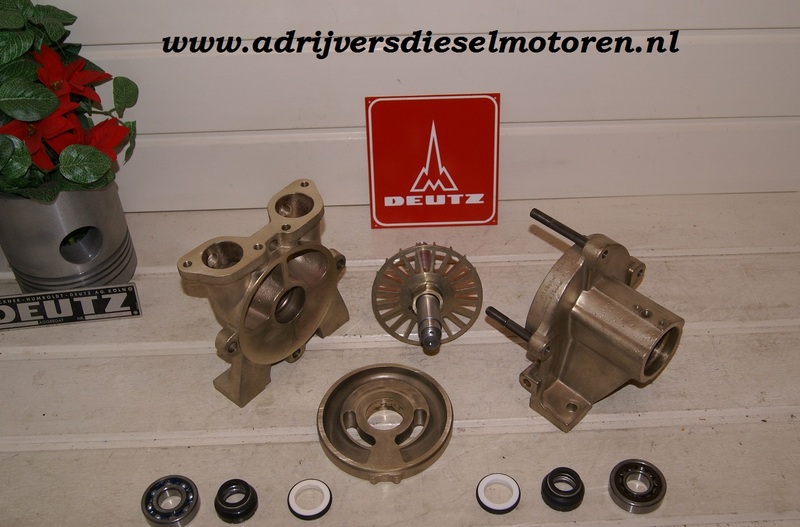 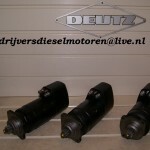 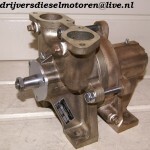 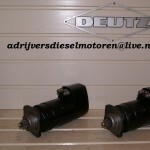 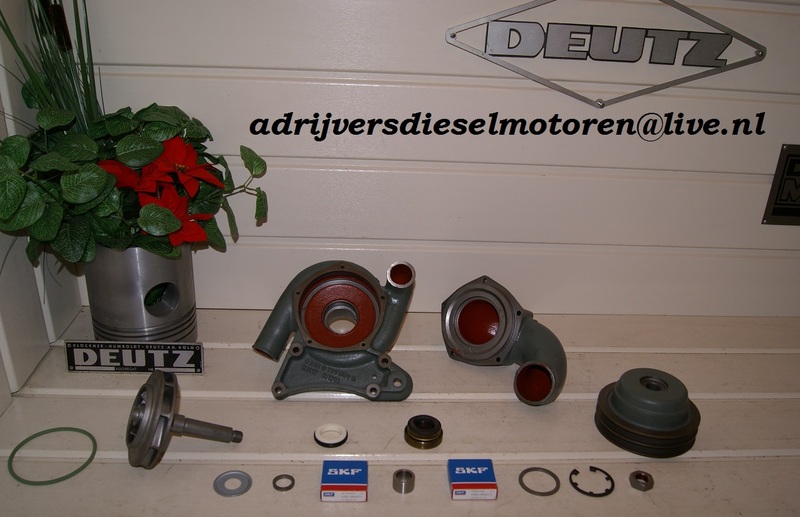 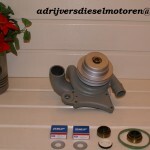 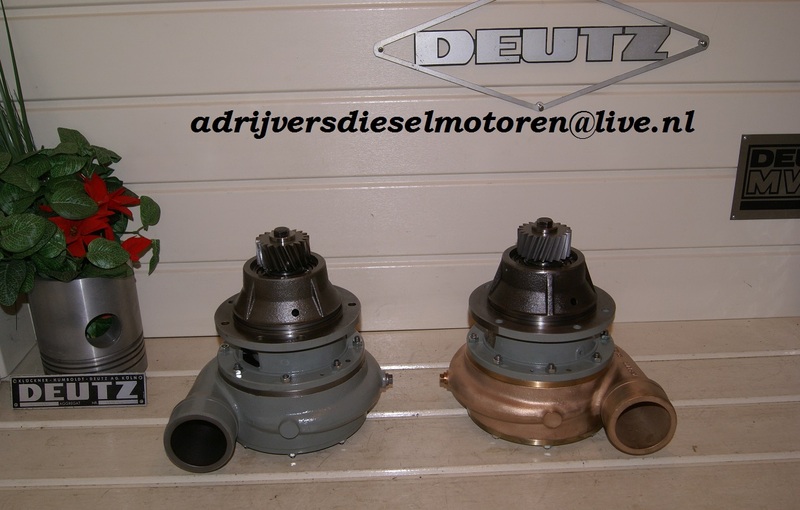 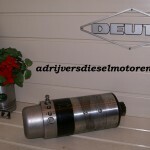 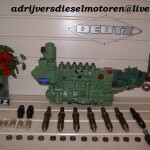 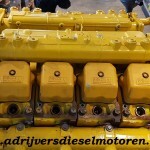 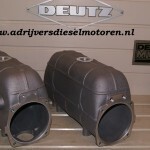 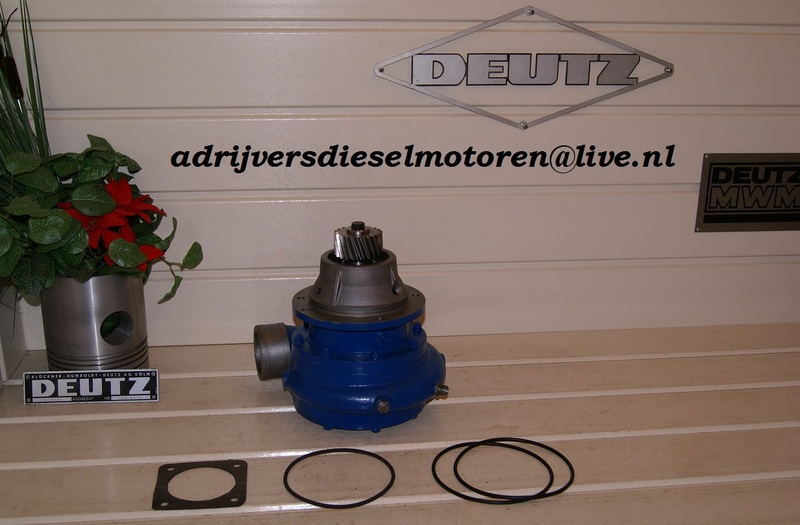 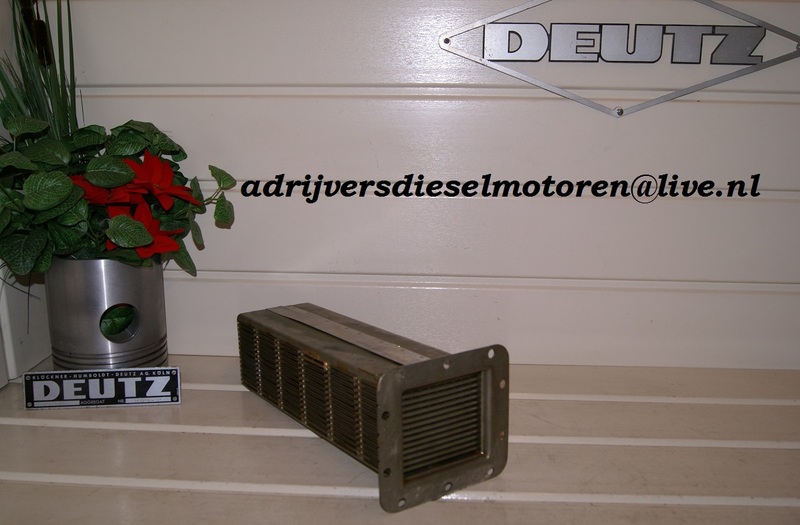 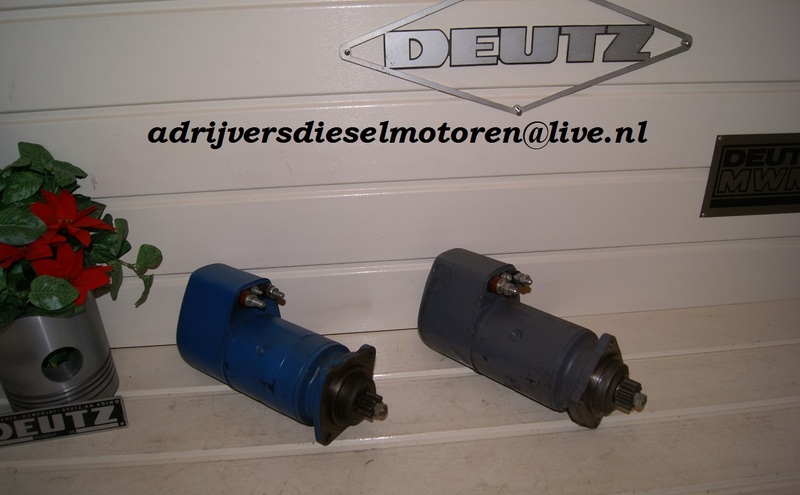 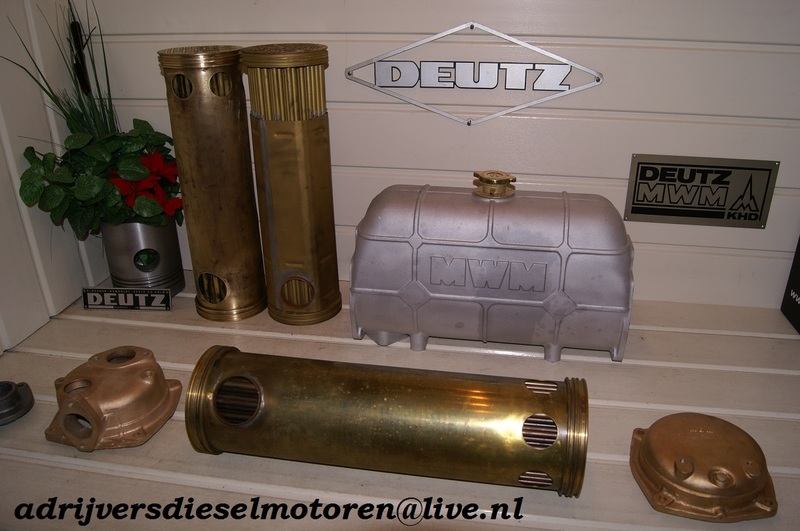 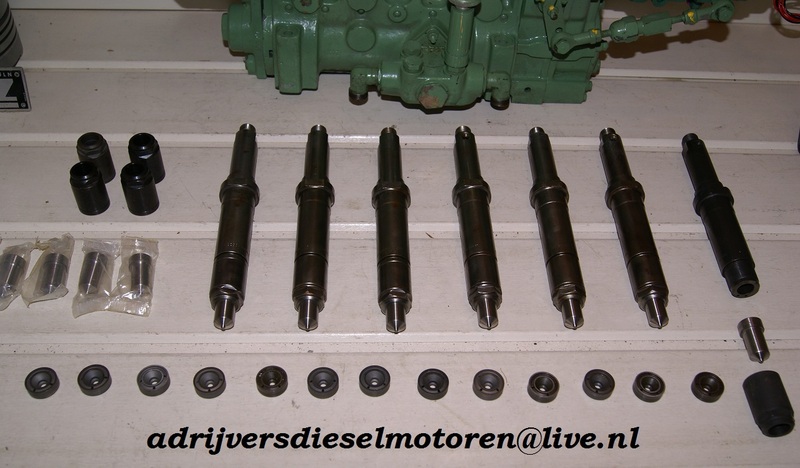 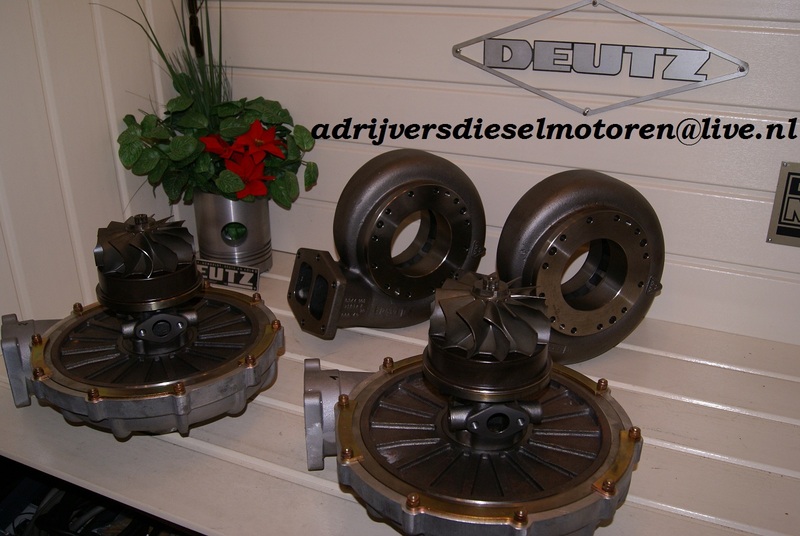 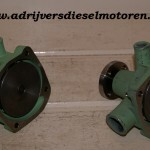 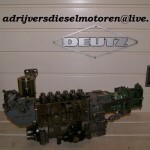 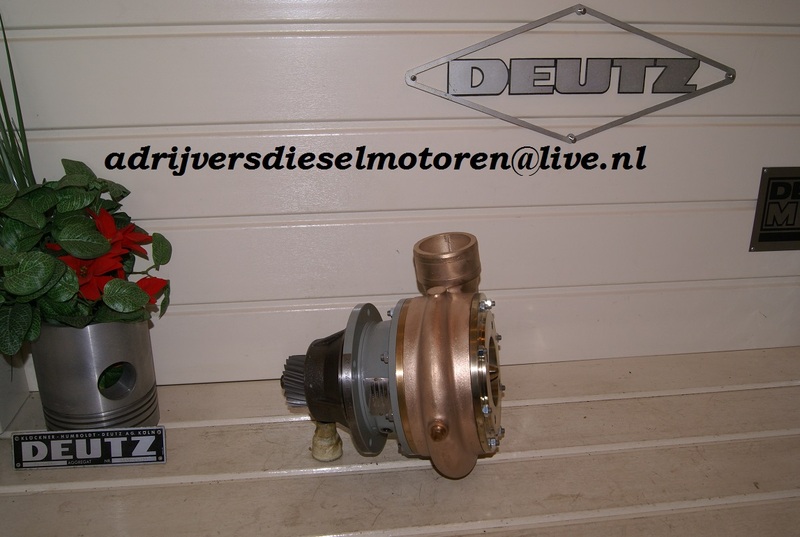 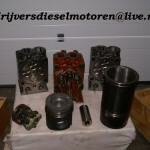 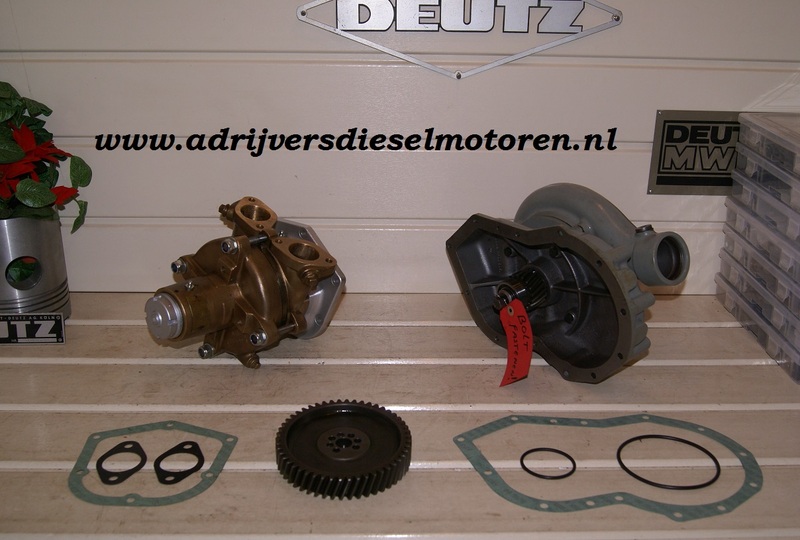 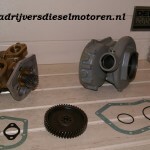 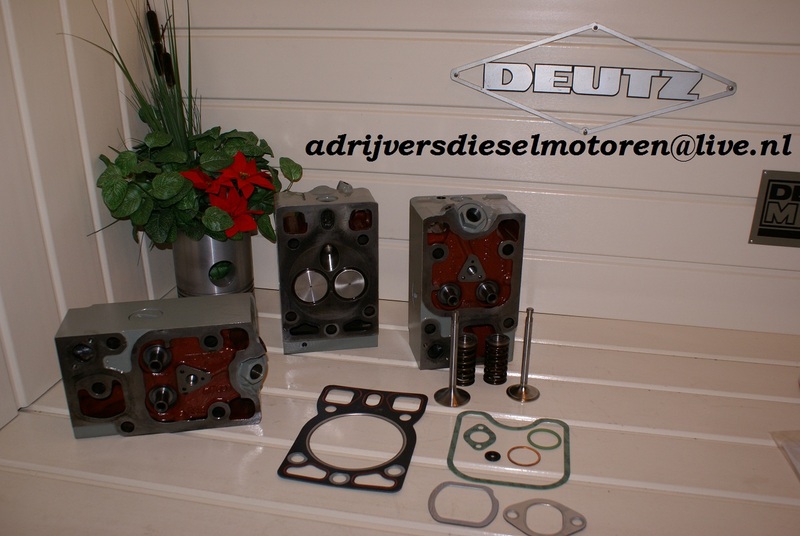 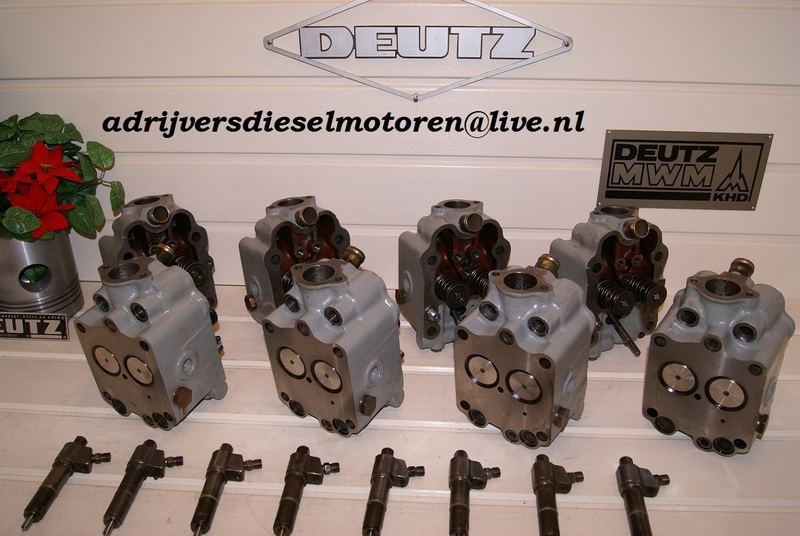 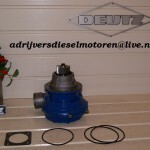 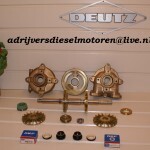 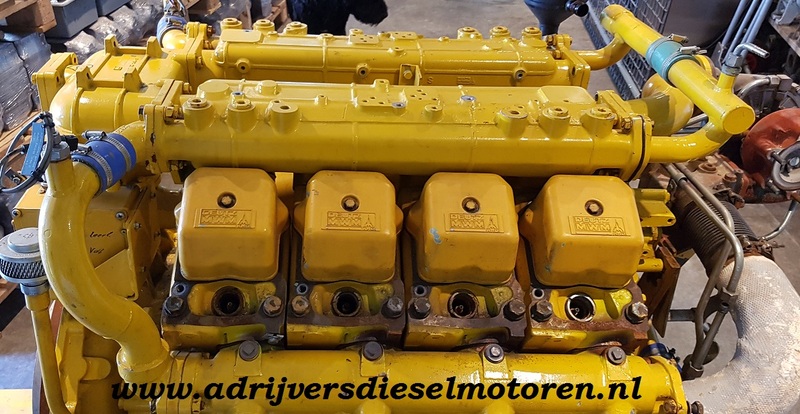 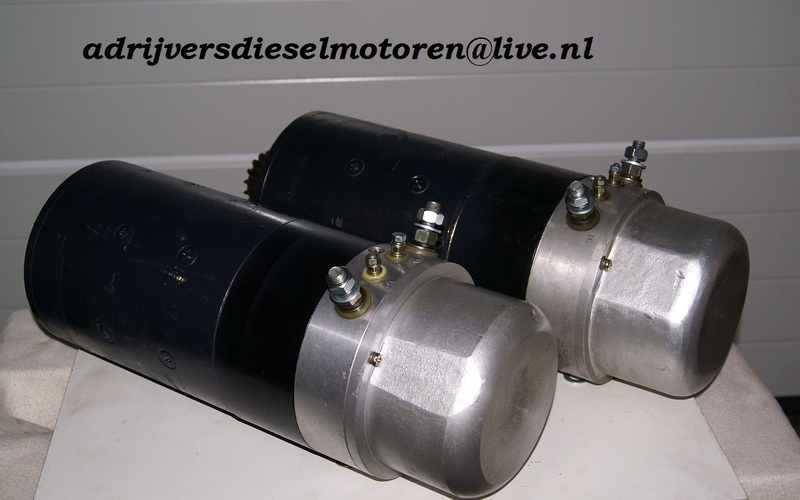 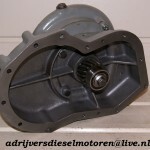 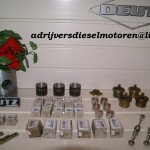 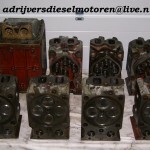 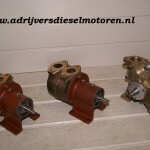 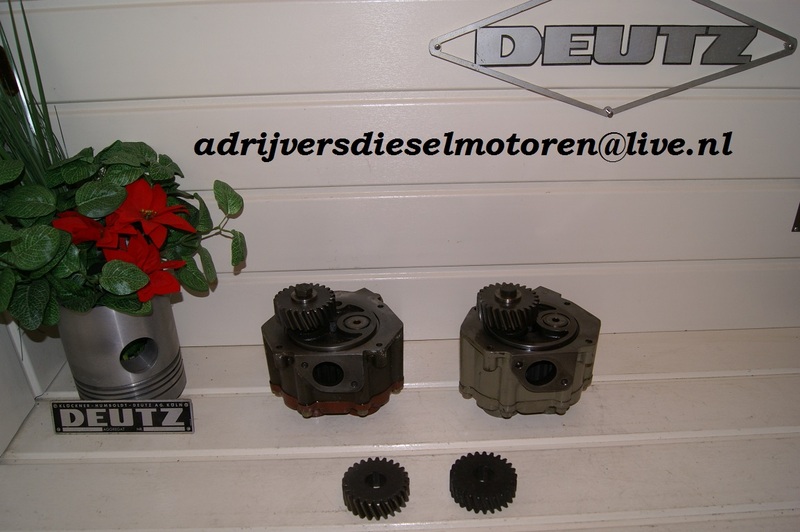 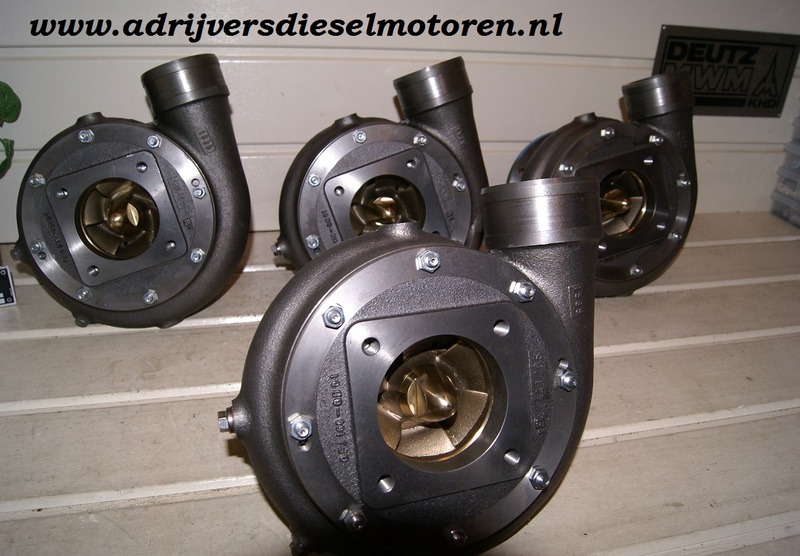 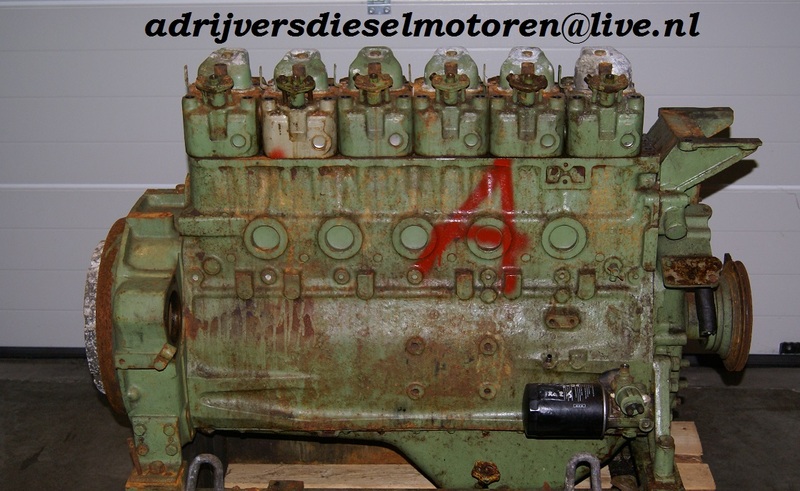 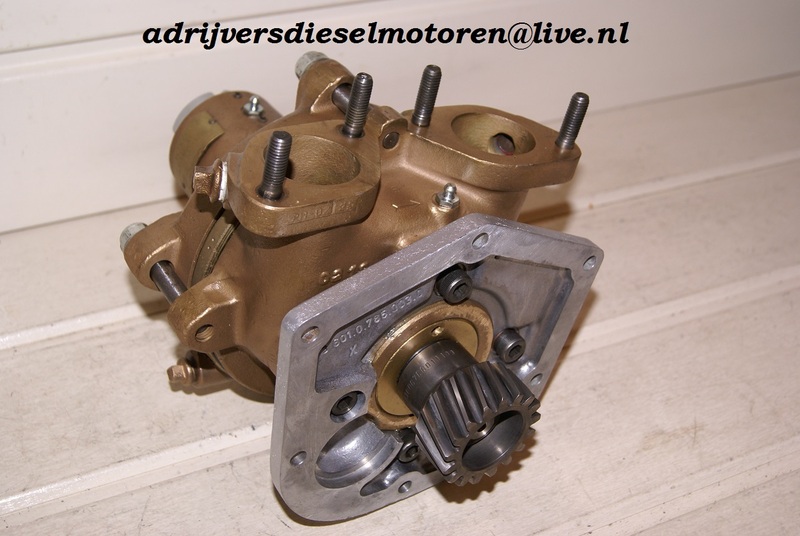 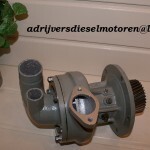 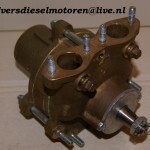 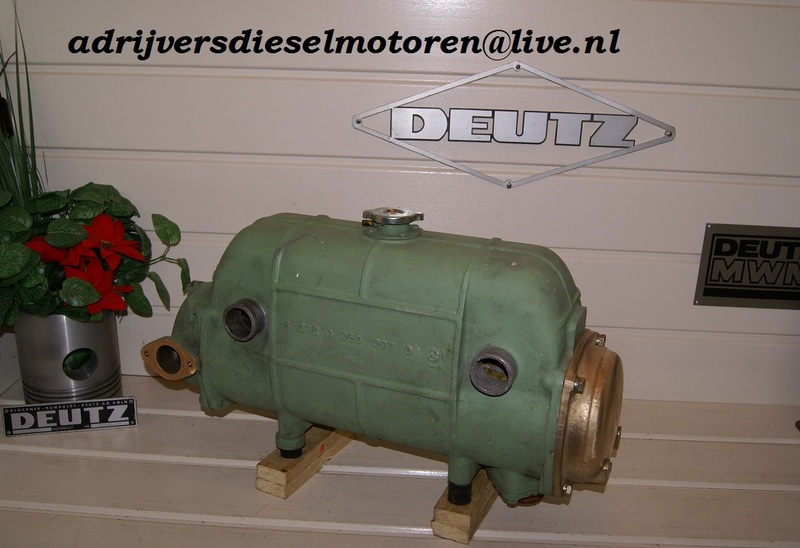 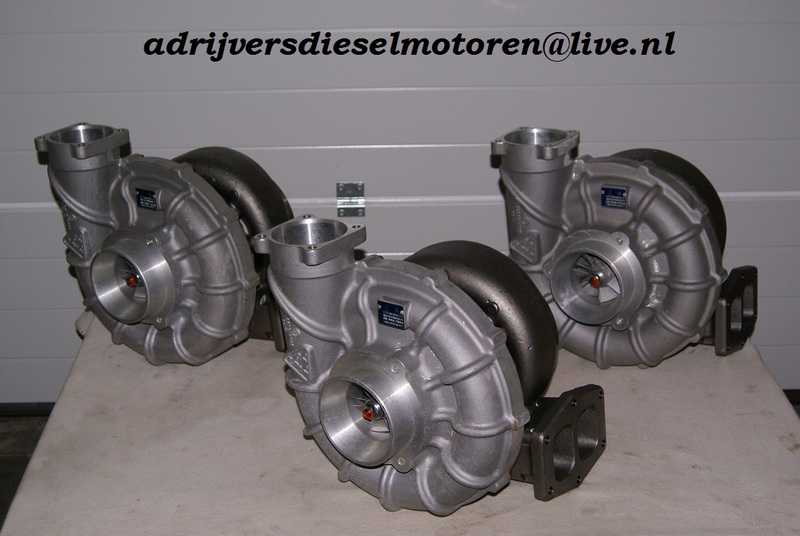 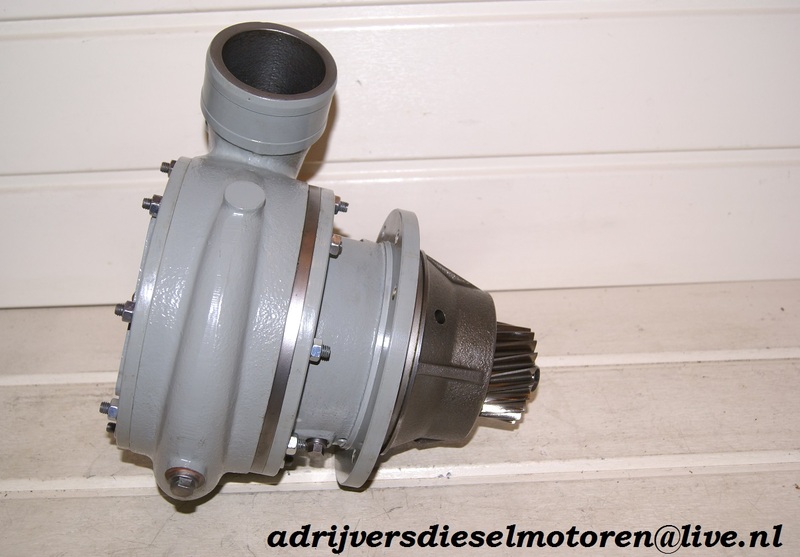 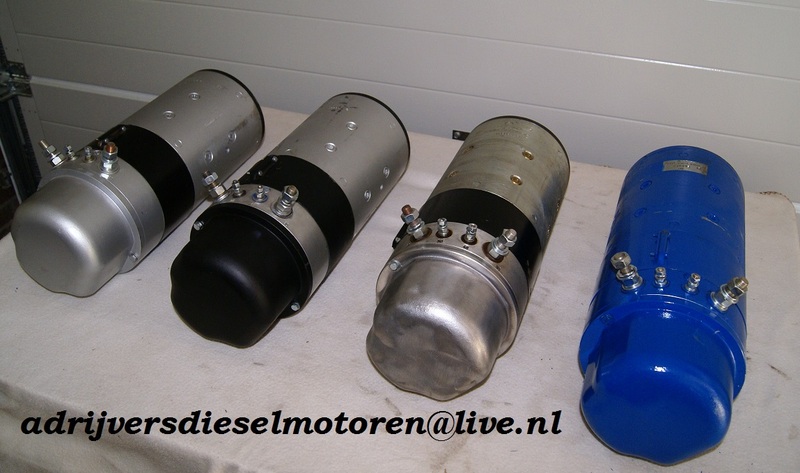 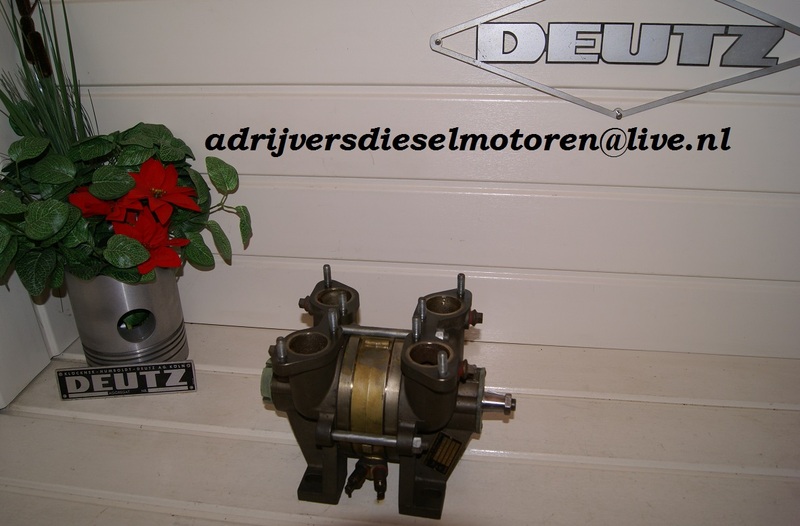 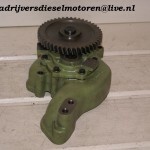 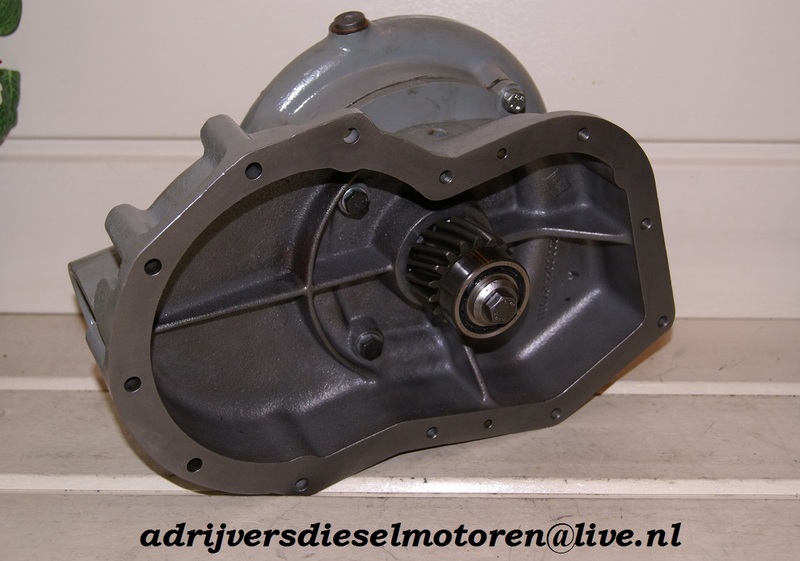 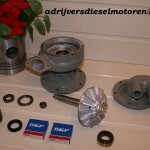 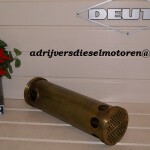 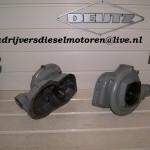 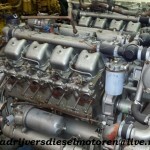 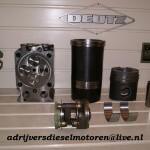 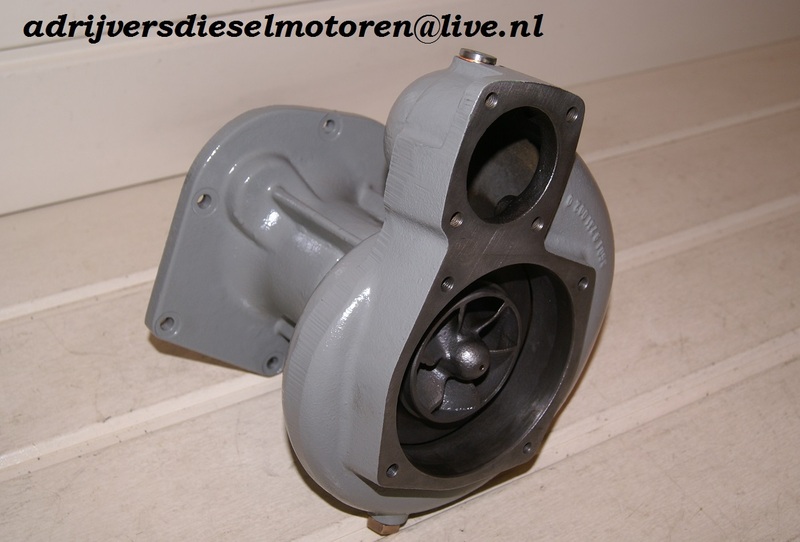 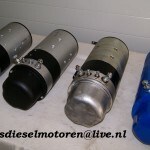 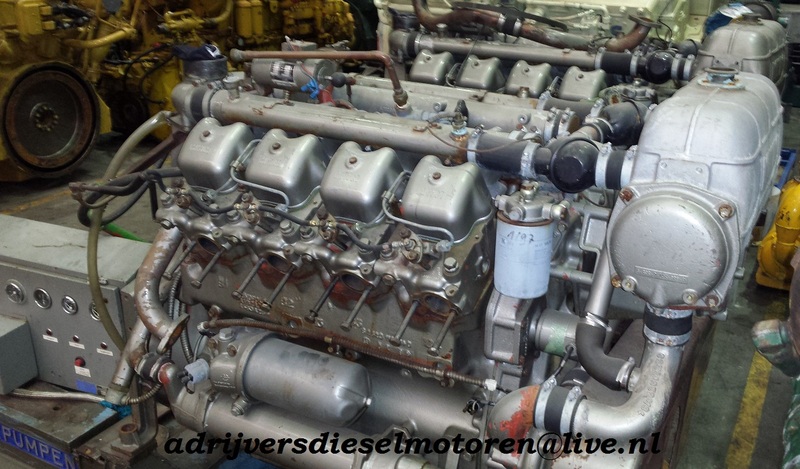 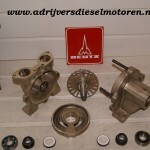 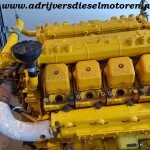 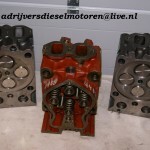 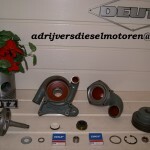 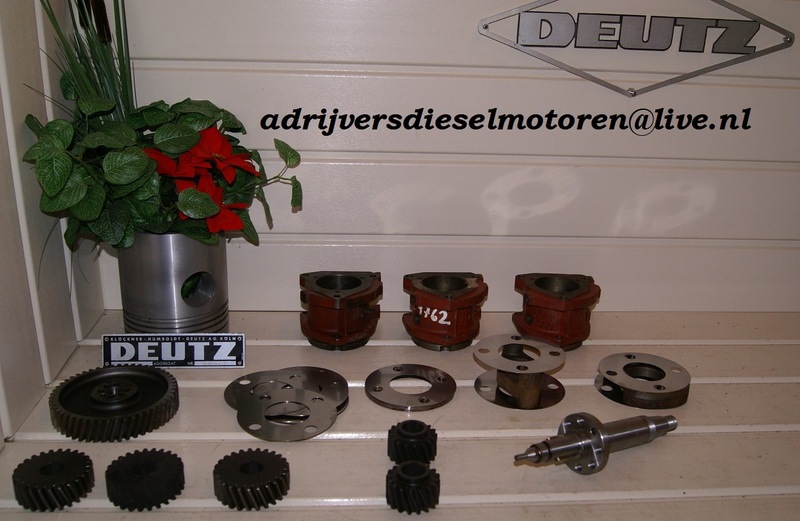 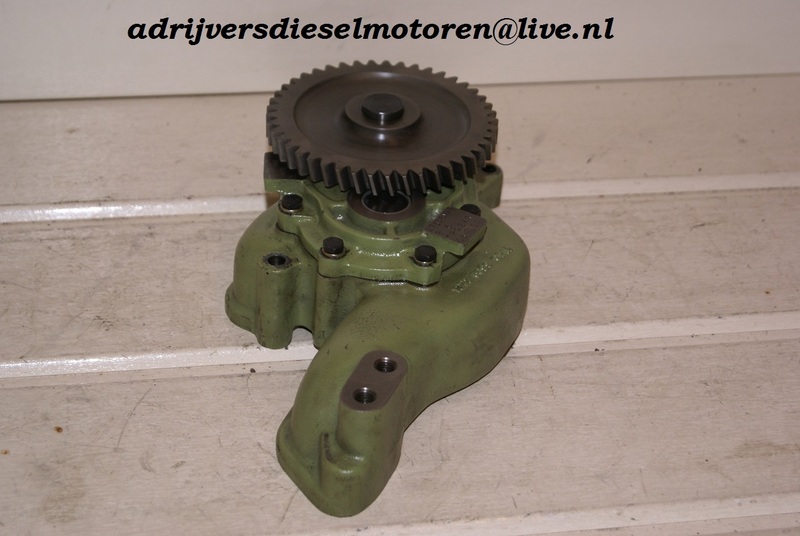 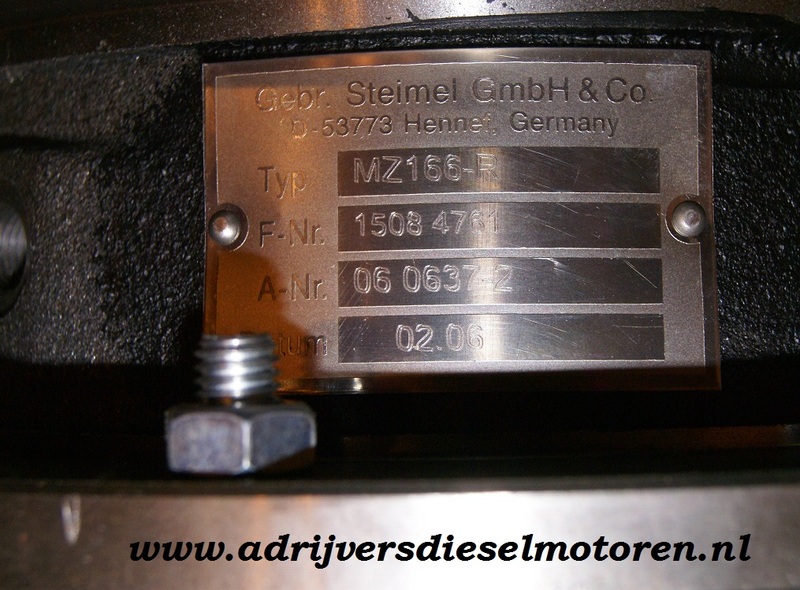 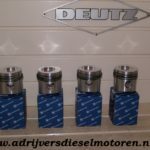 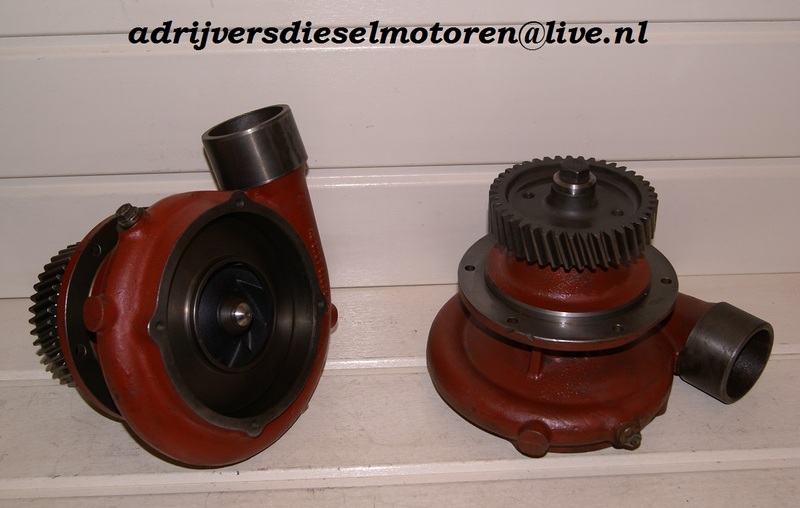 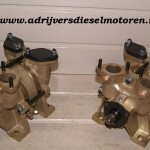 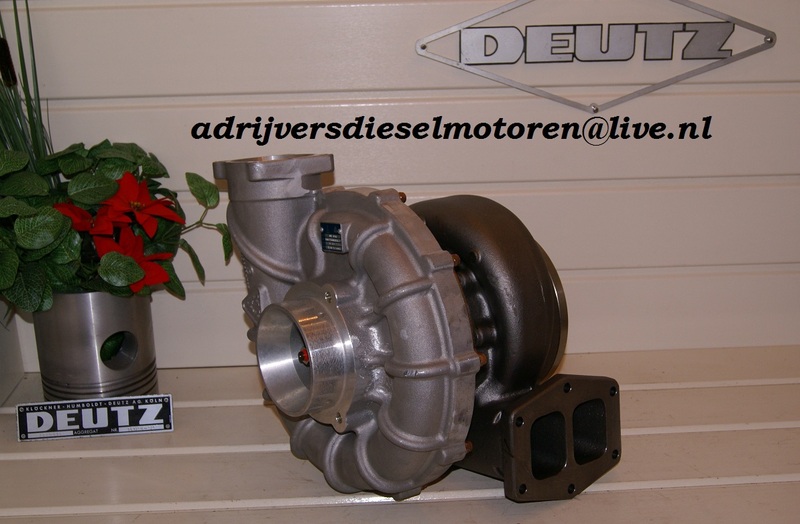 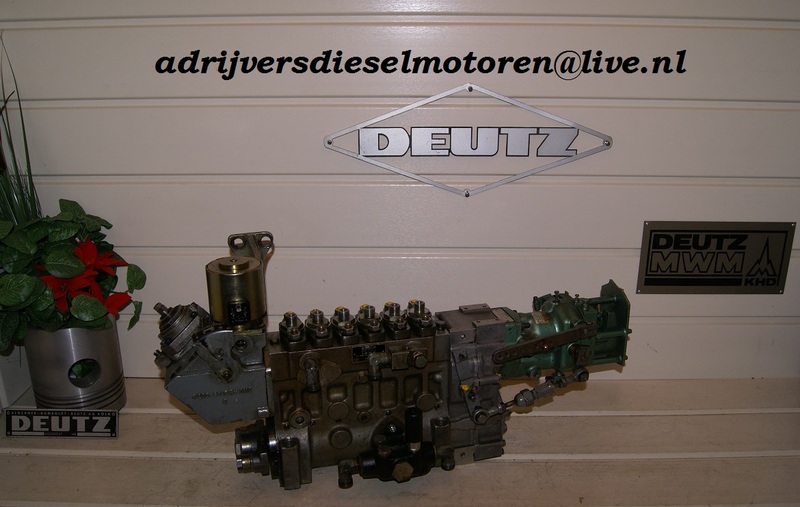 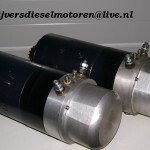 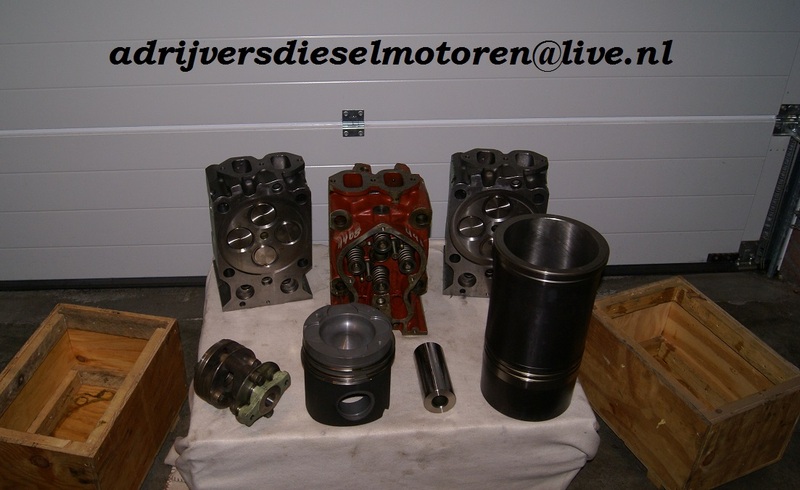 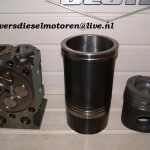 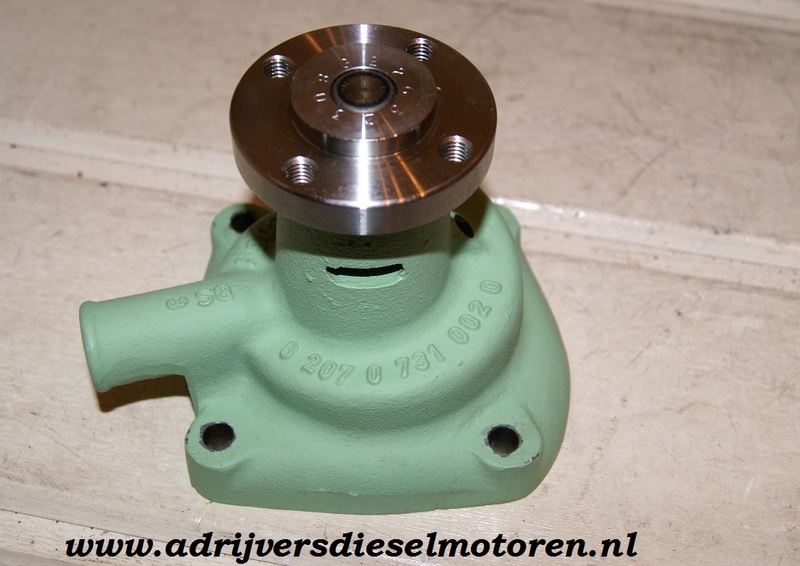 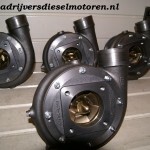 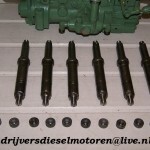 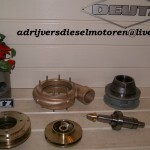 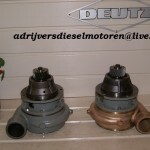 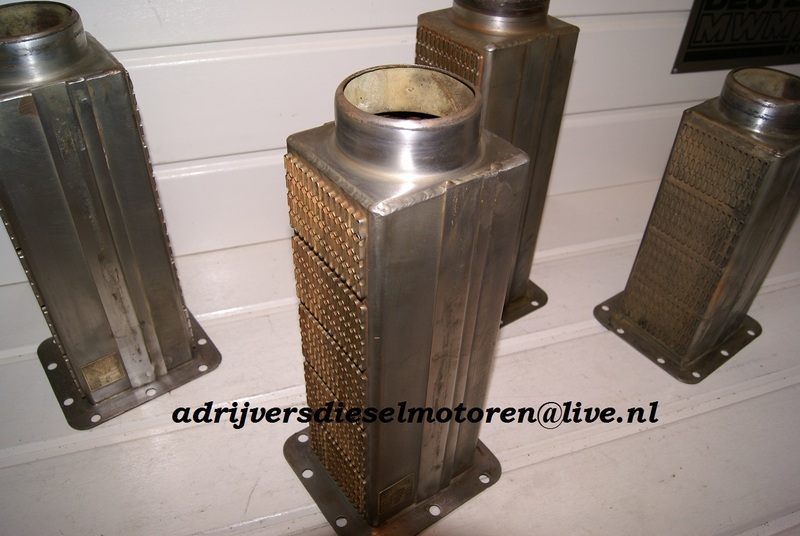 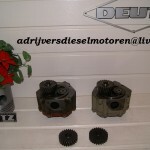 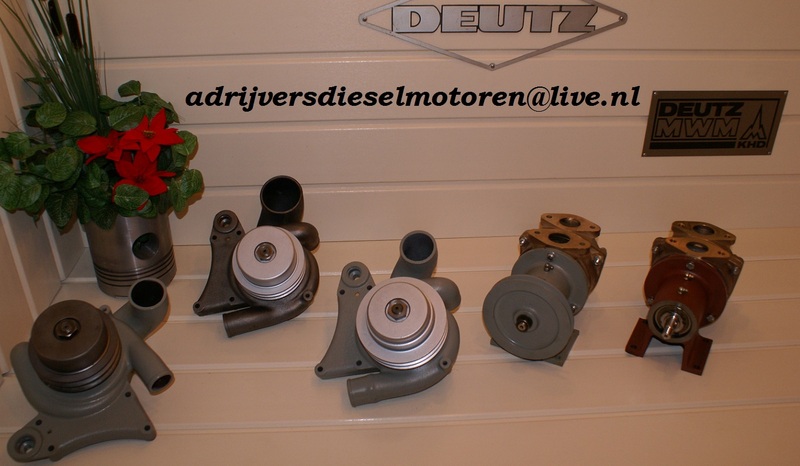 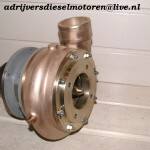 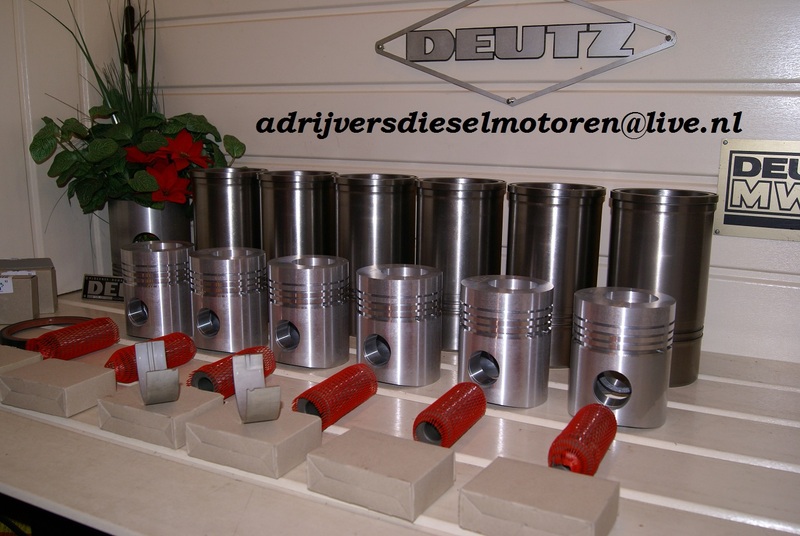 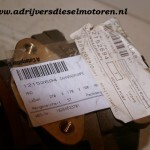 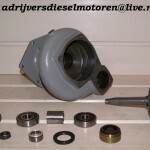 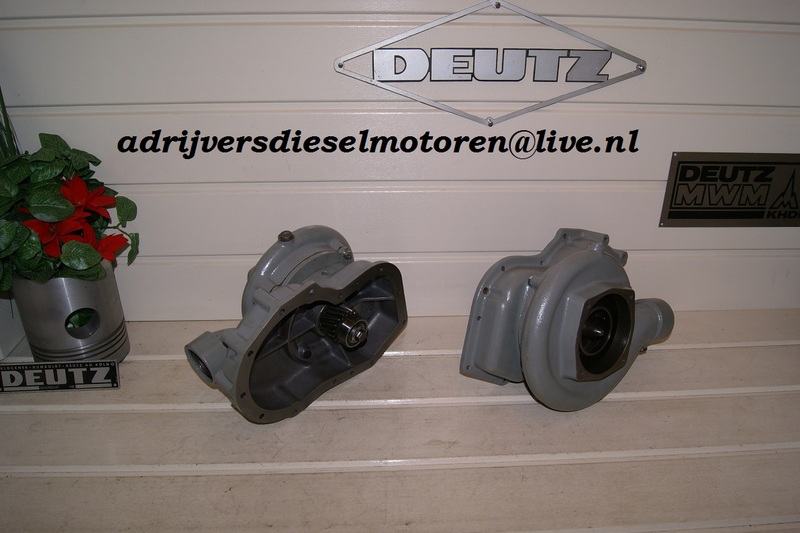 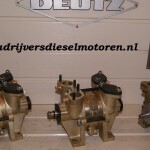 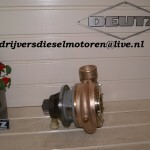 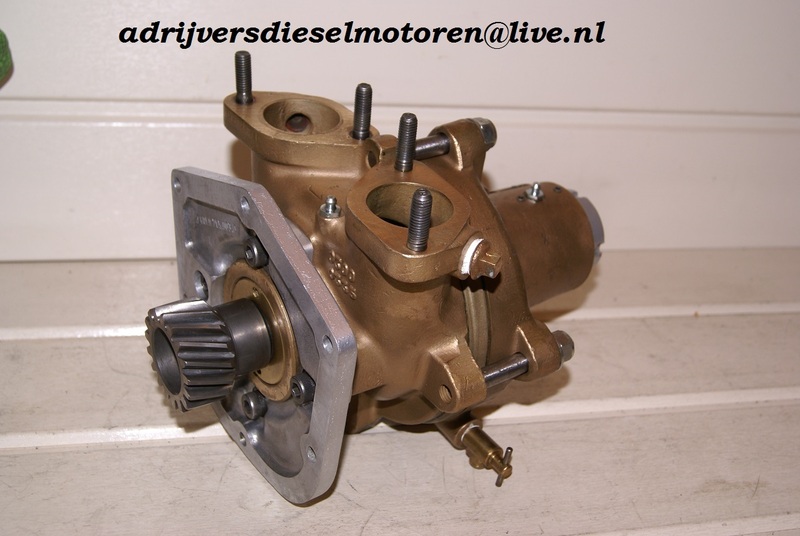 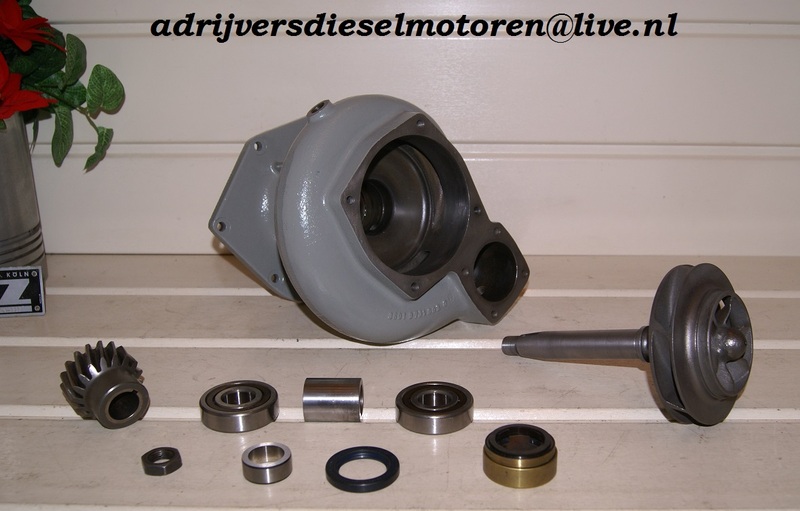 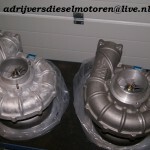 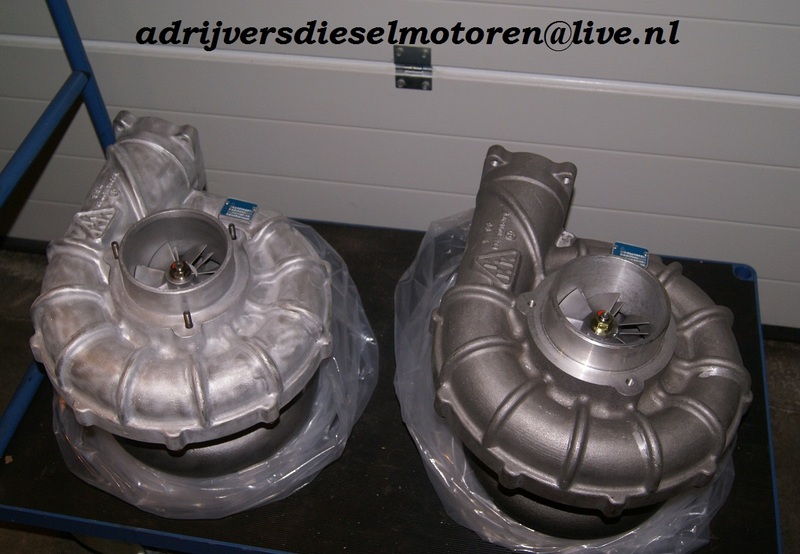 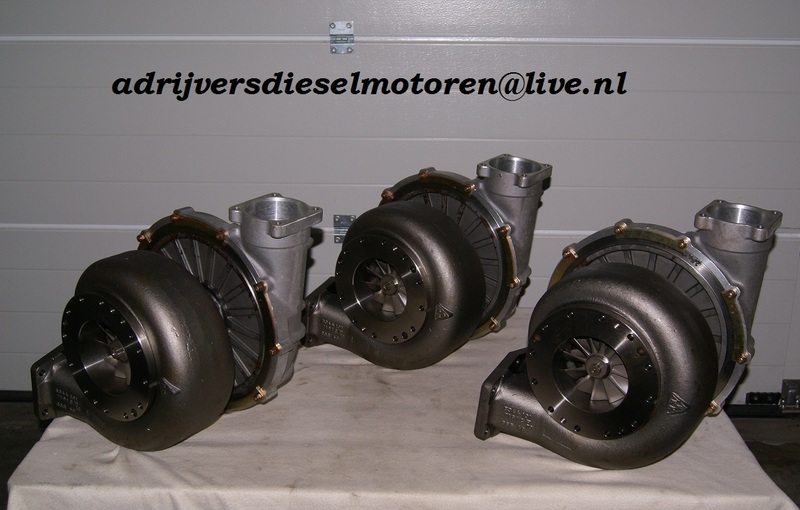 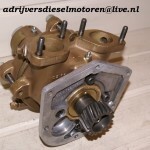 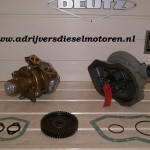 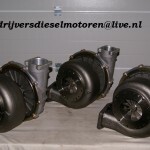 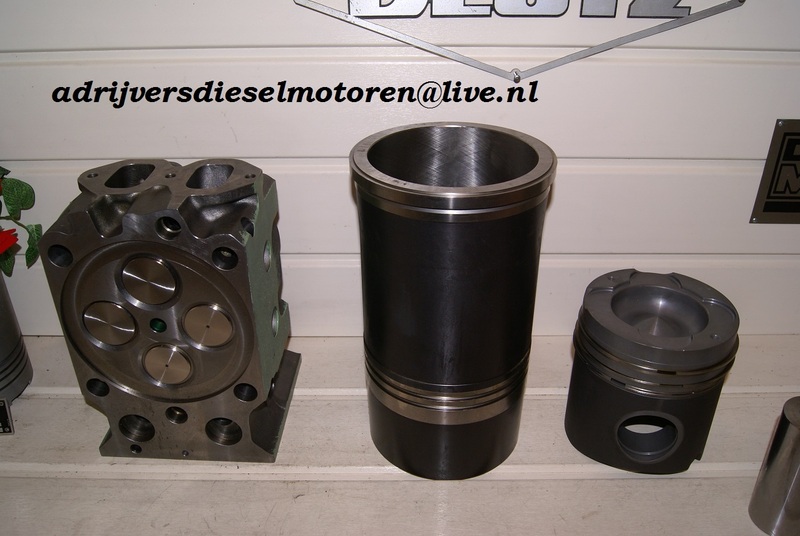 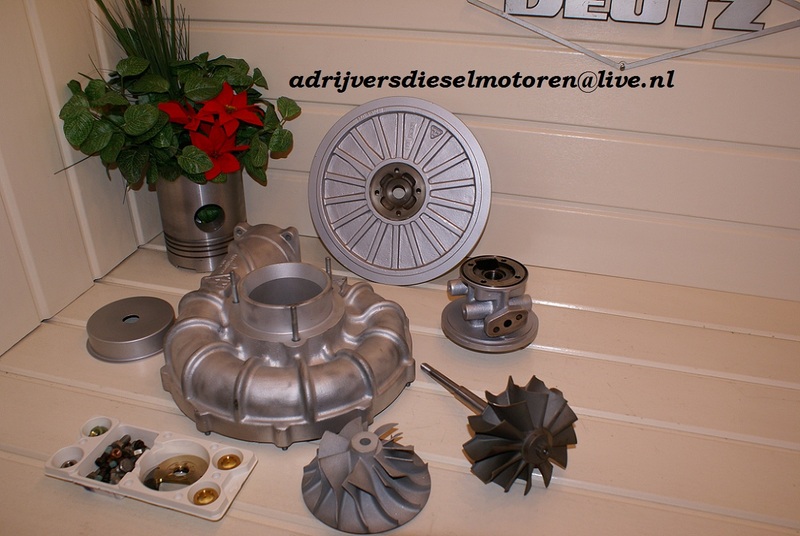 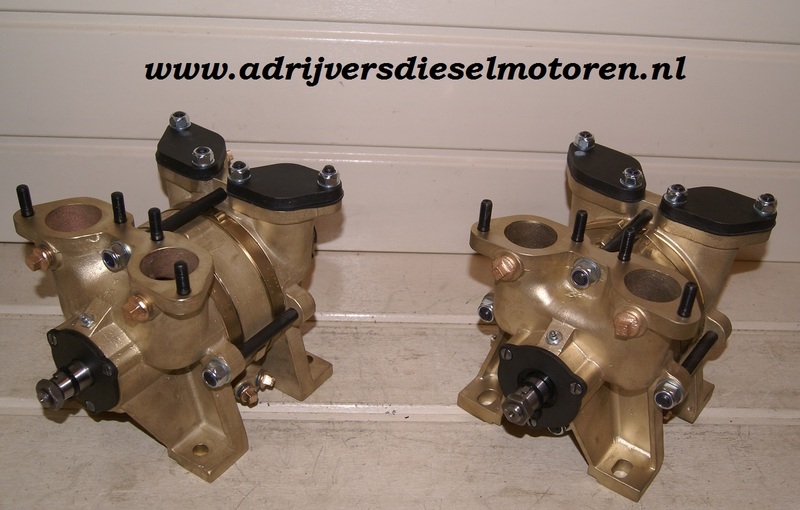 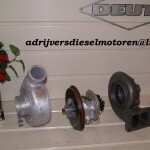 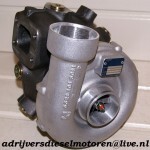 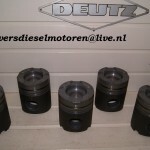 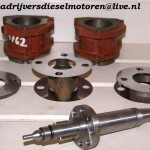 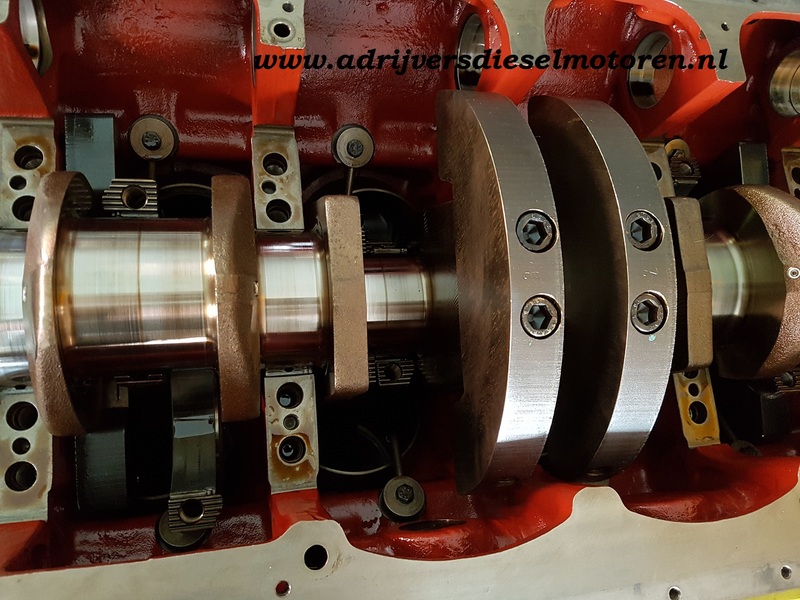 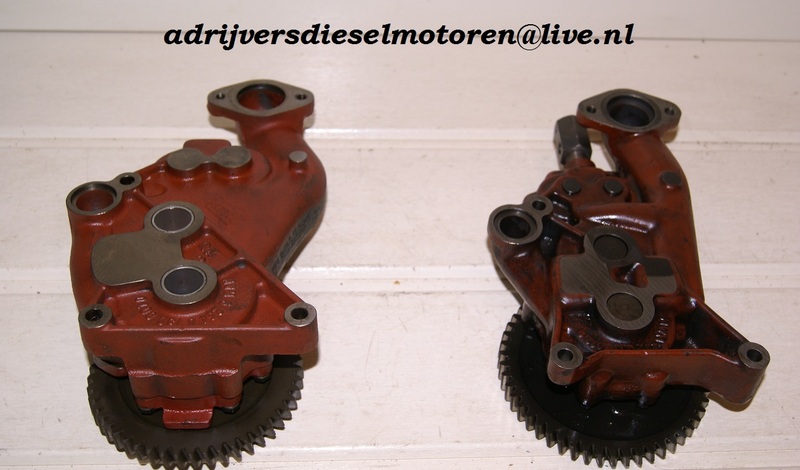 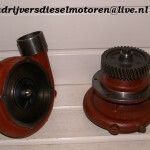 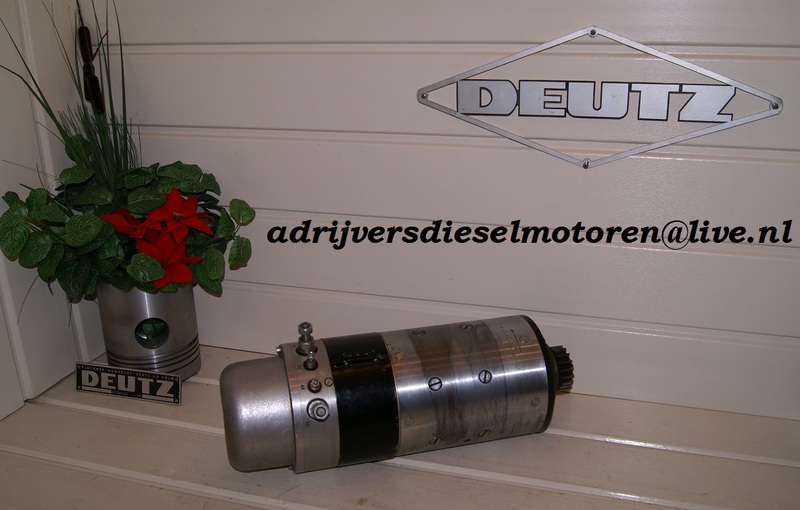 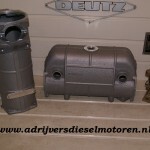 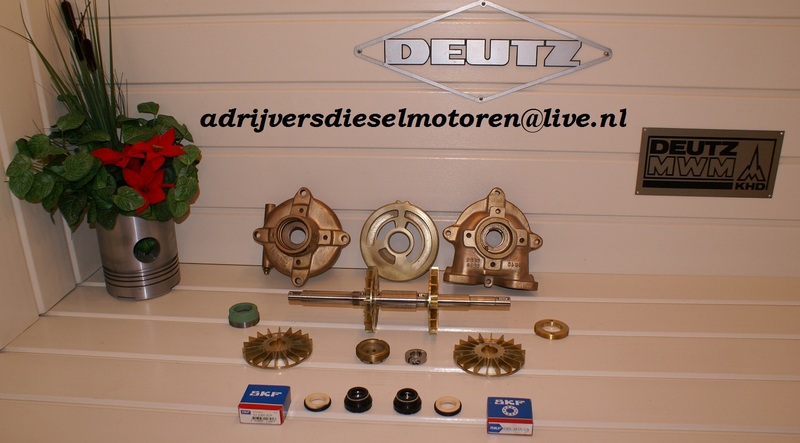 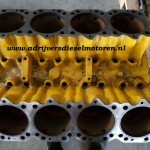 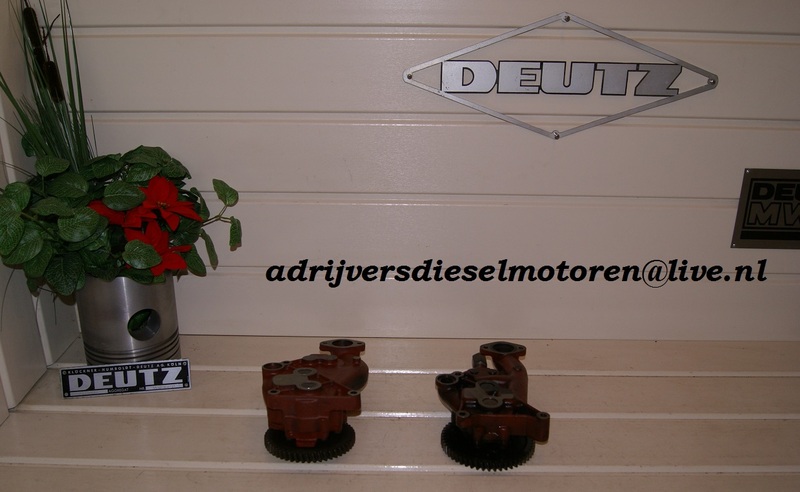 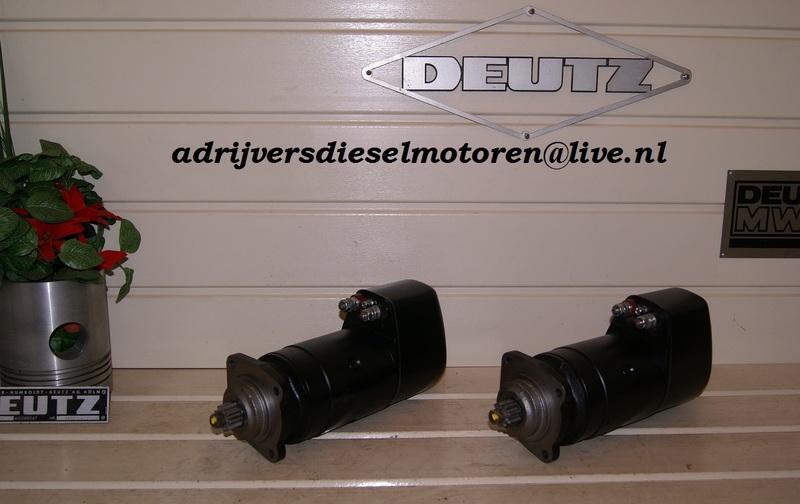 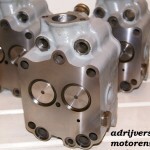 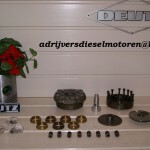 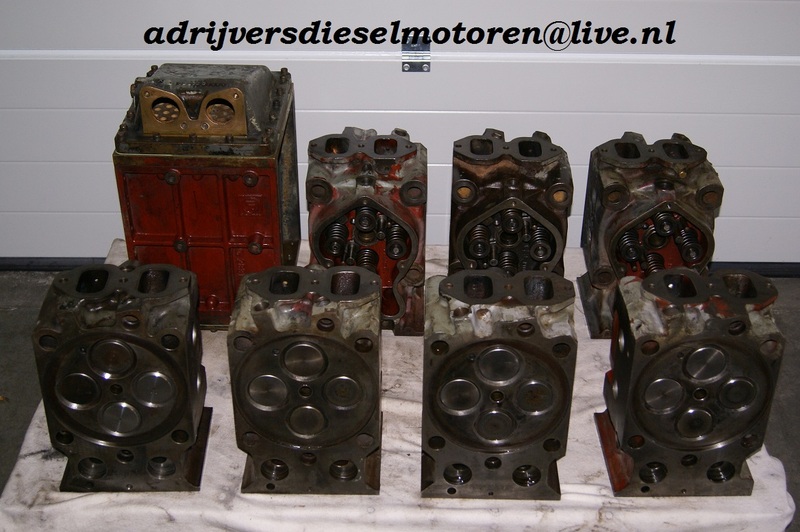 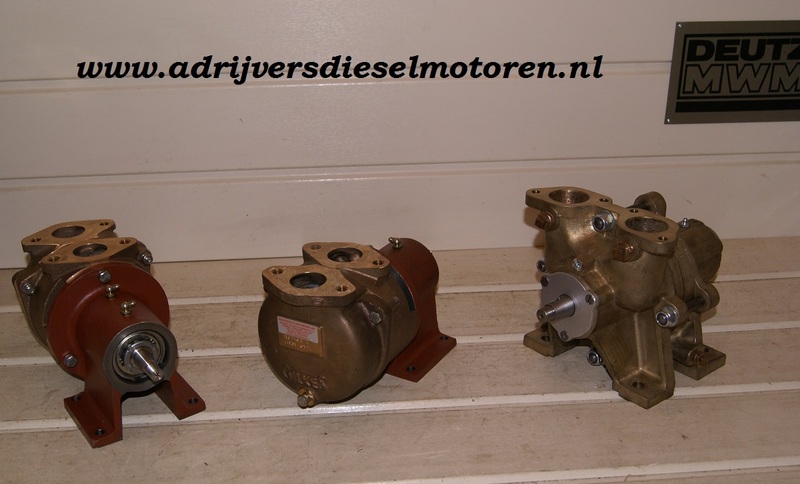 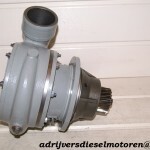 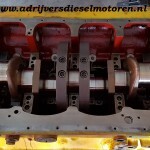 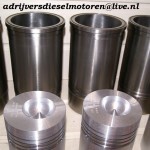 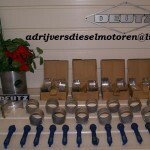 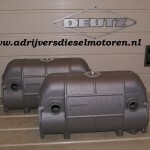 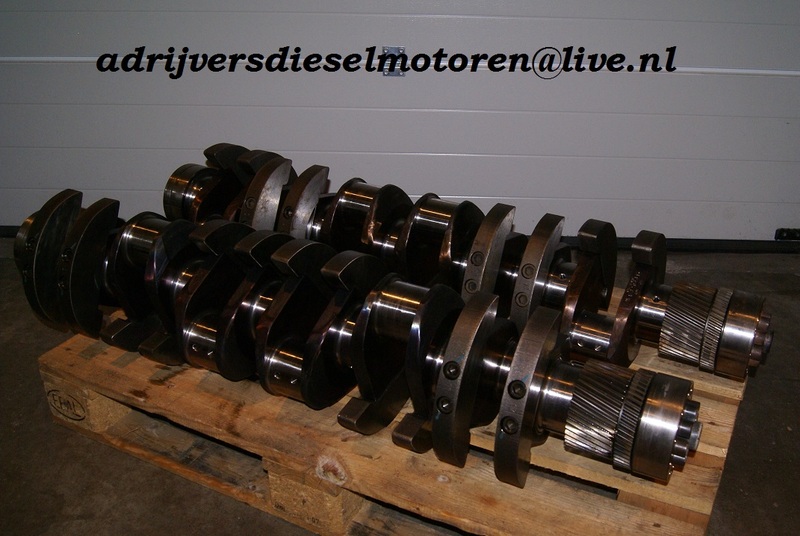 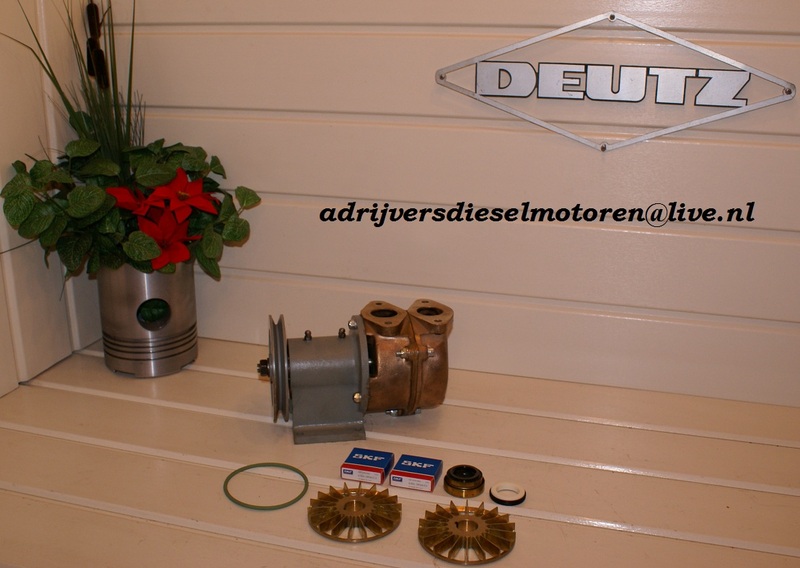 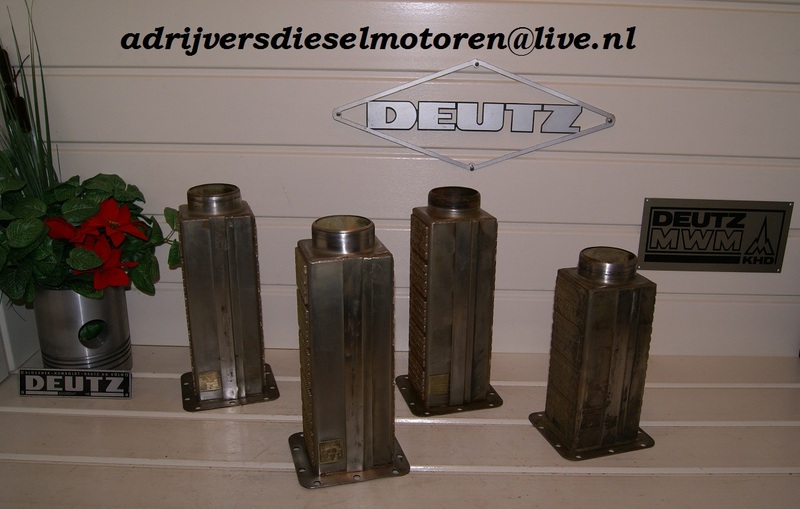 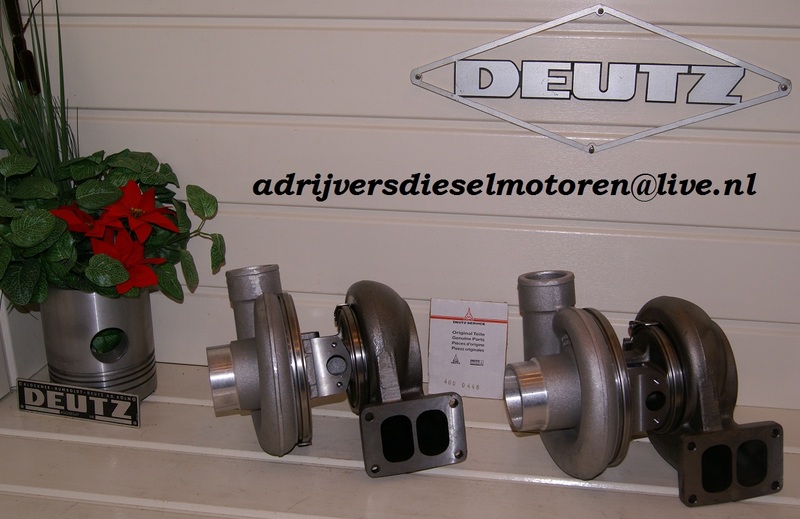 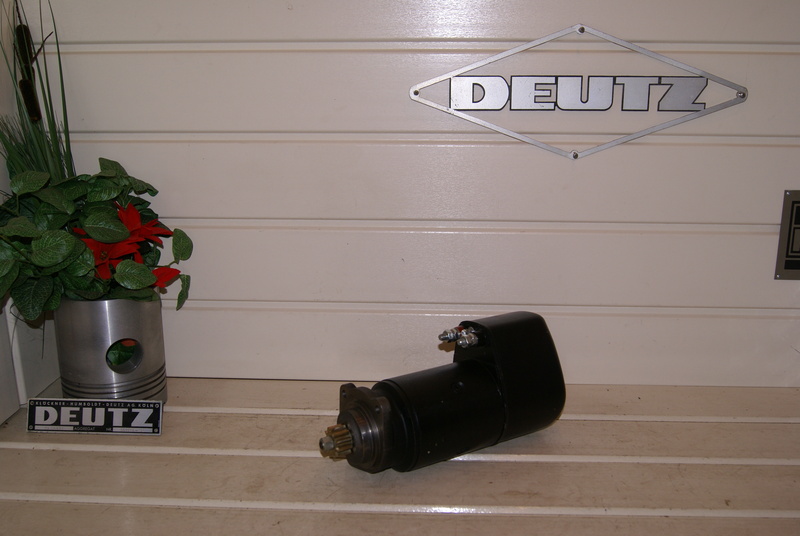 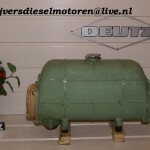 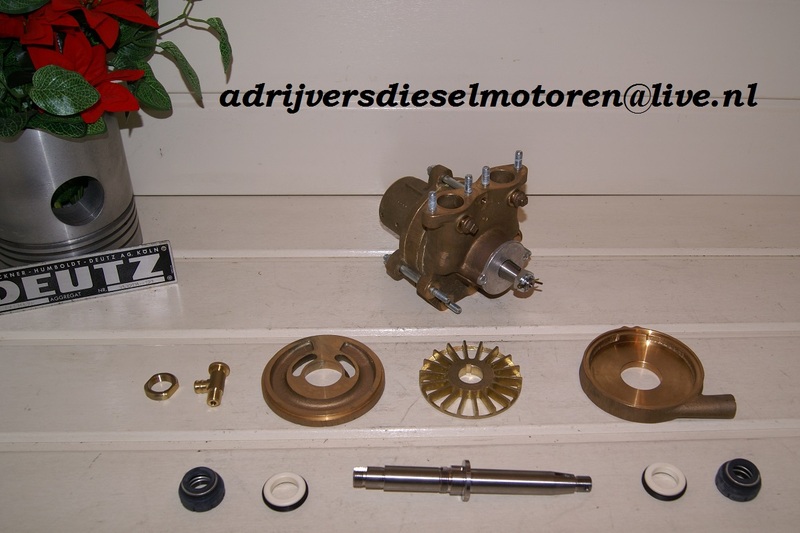 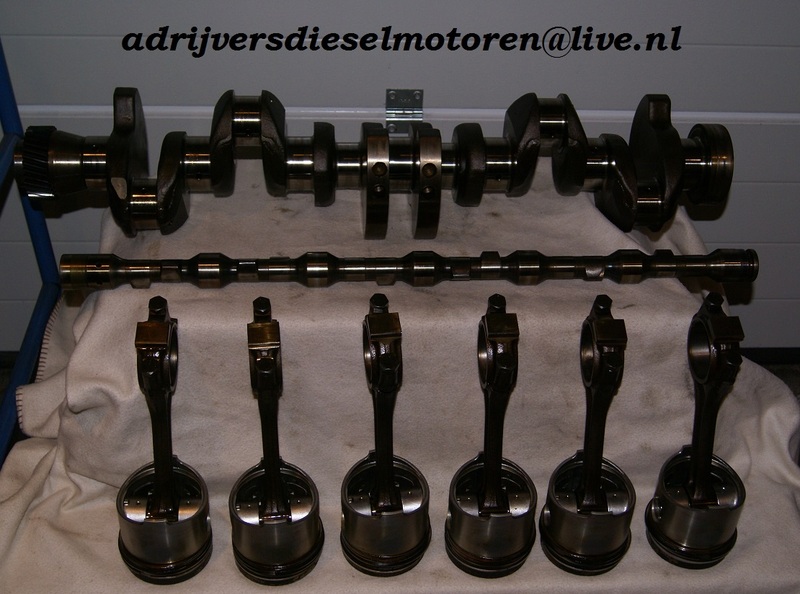 We at, Ad Rijvers Diesel engines can advise as well as guide you. 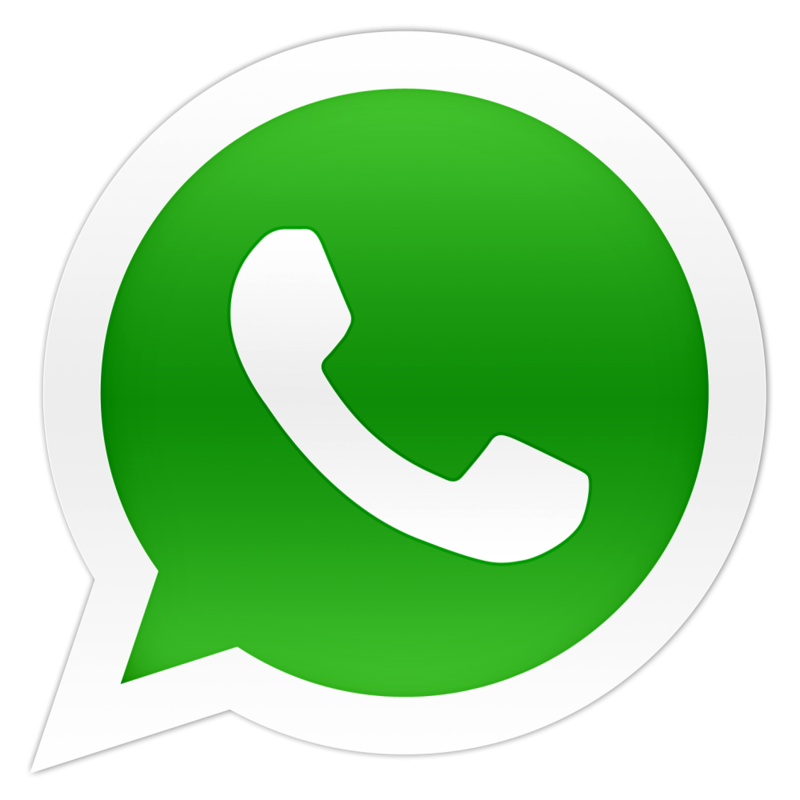 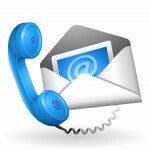 So please contact us or leave your details on the contact page, we will get in touch with you as soon as possible.